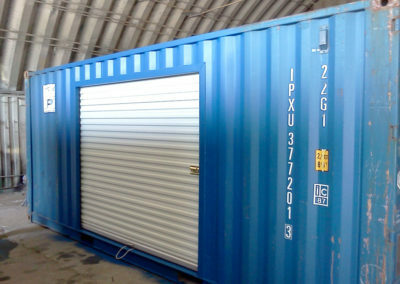 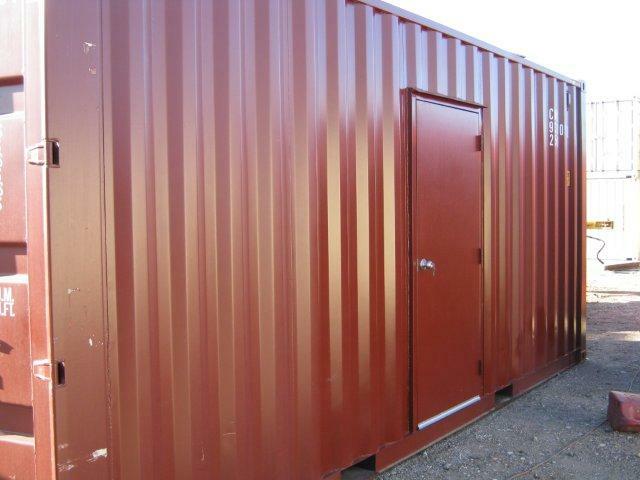 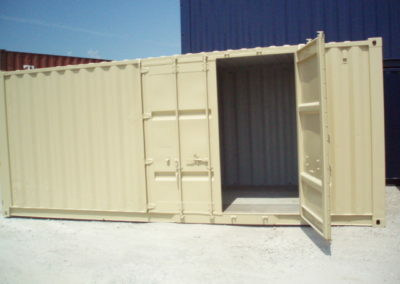 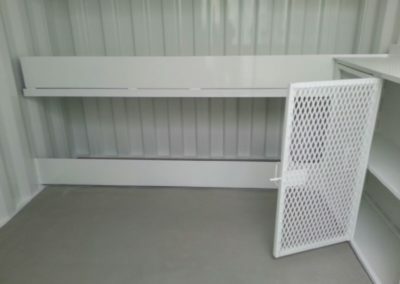 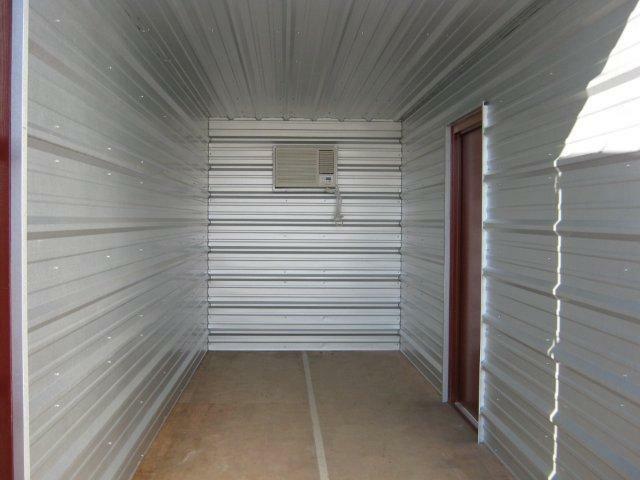 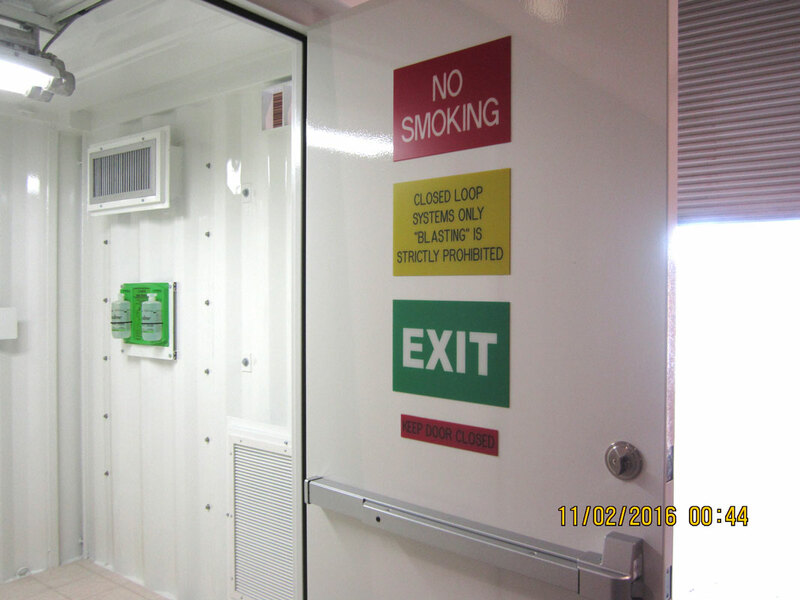 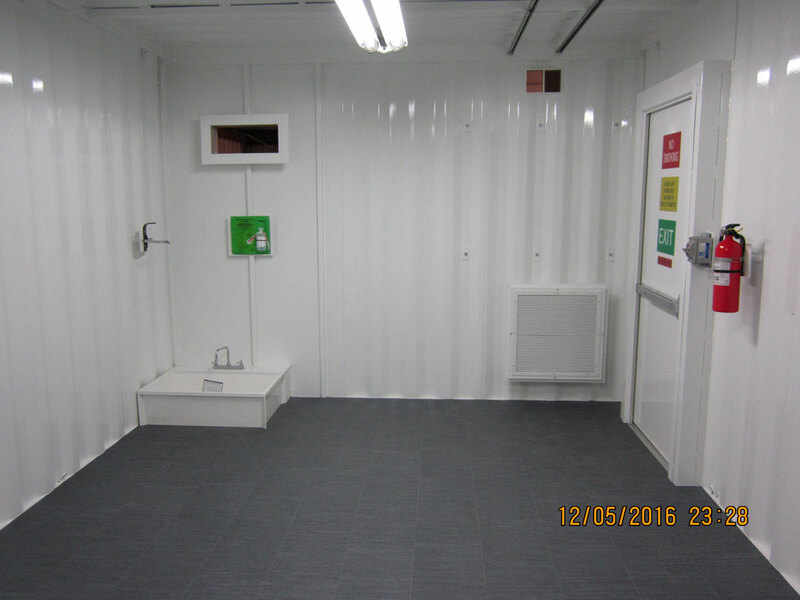 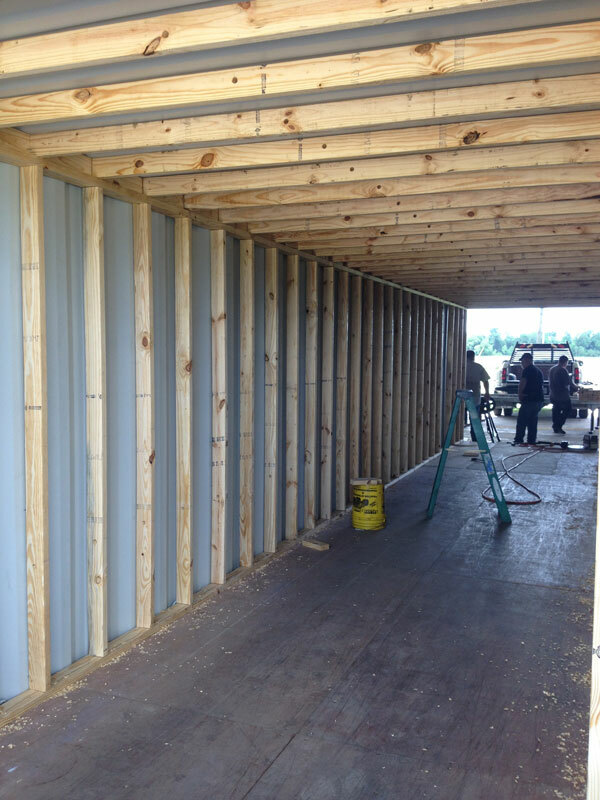 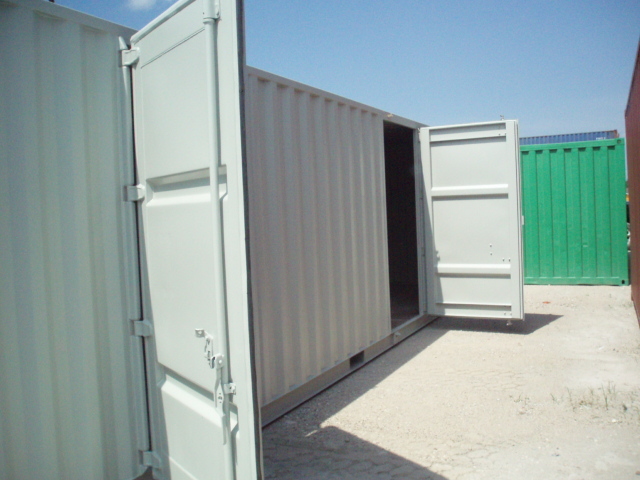 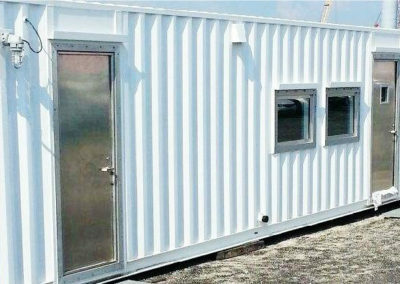 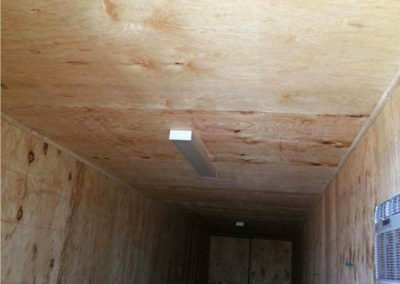 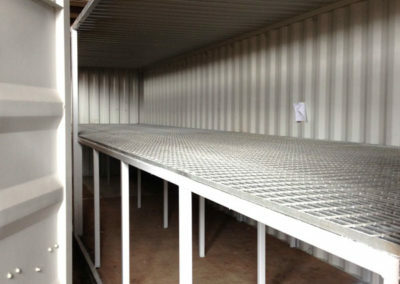 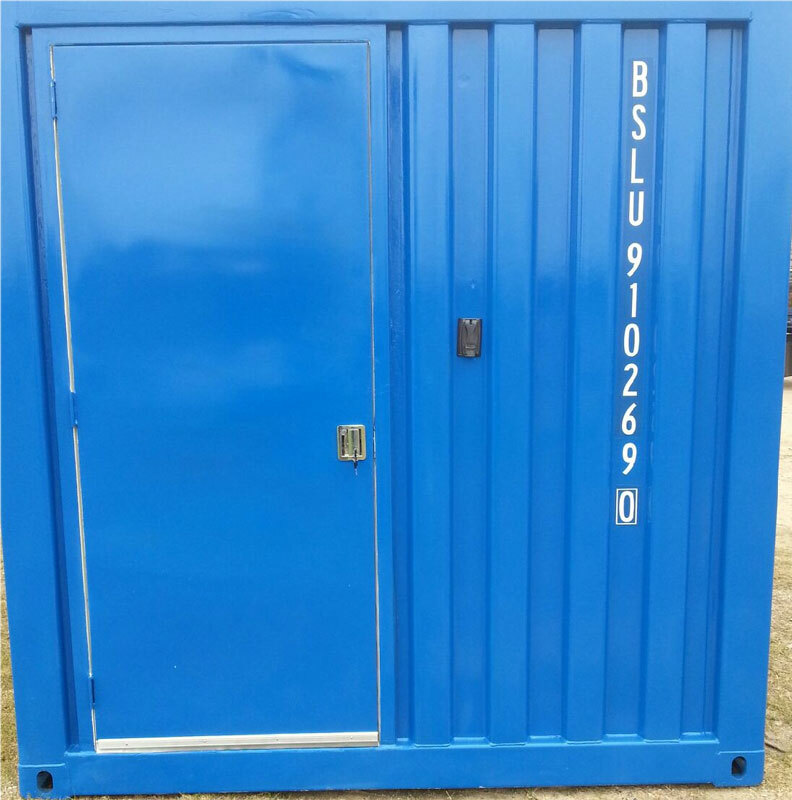 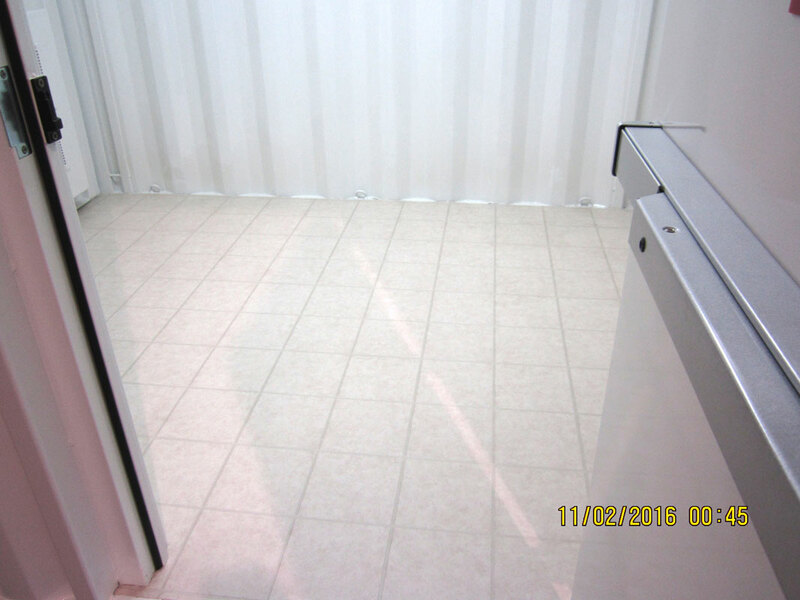 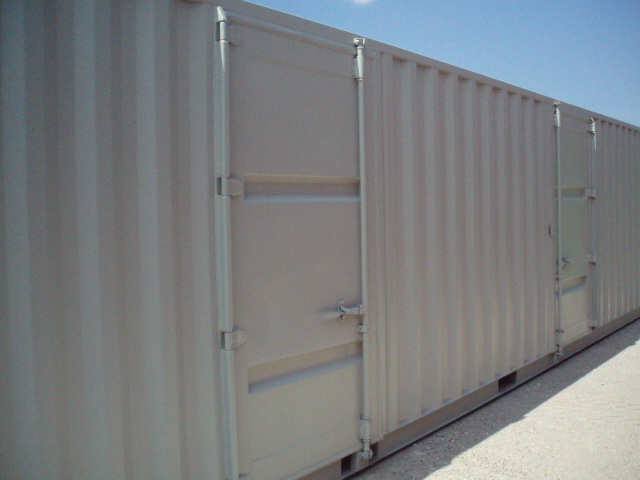 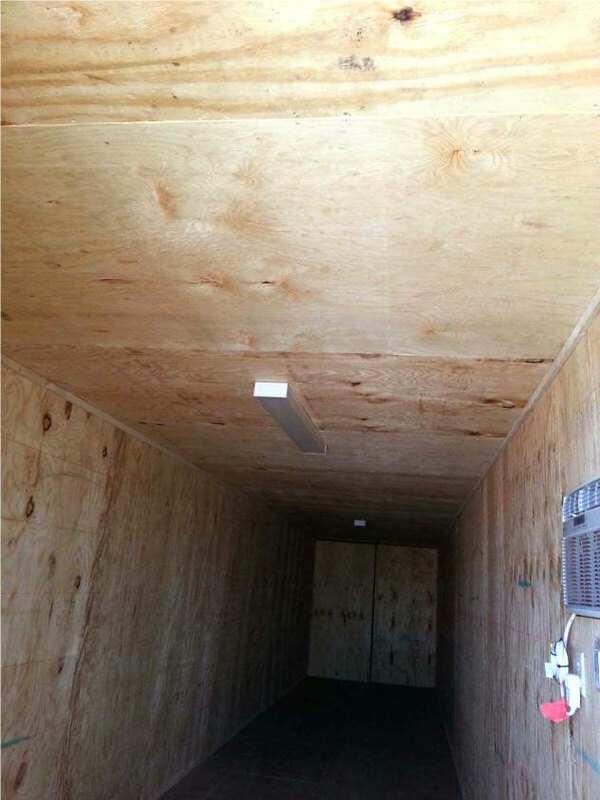 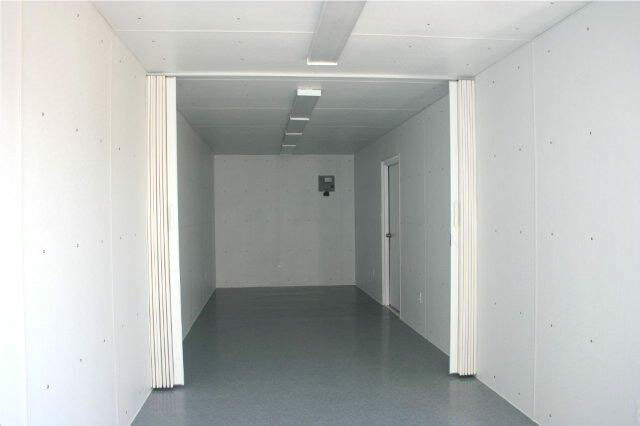 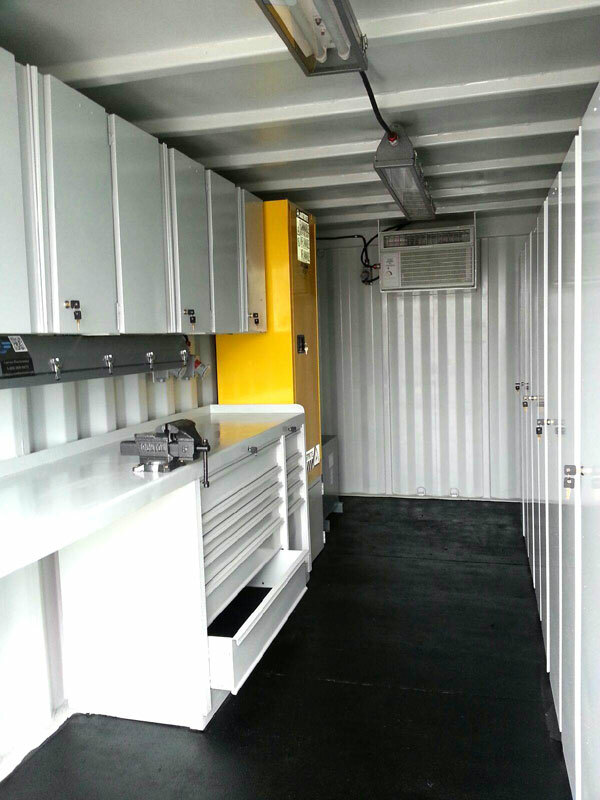 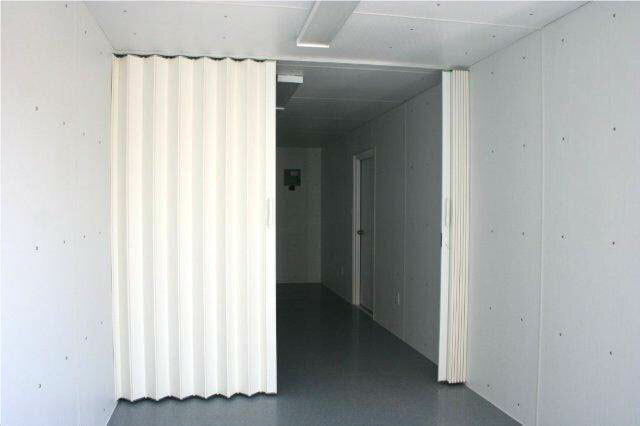 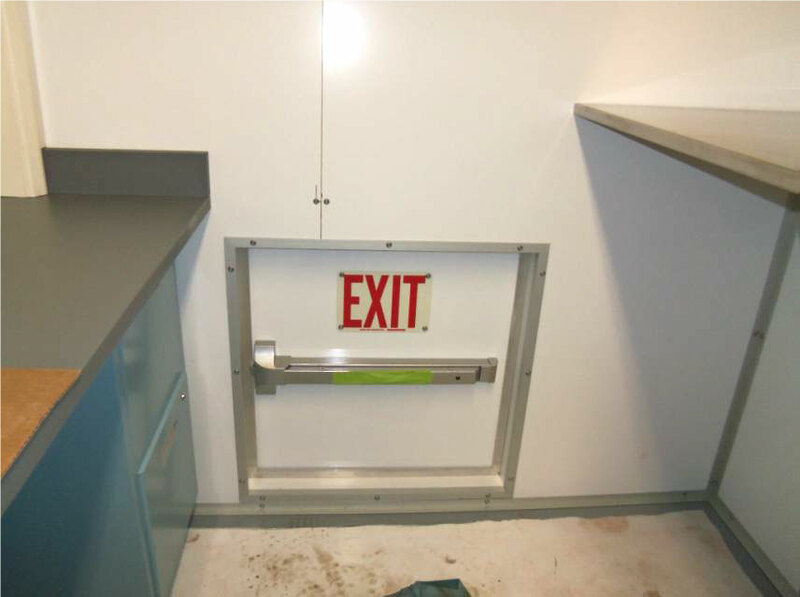 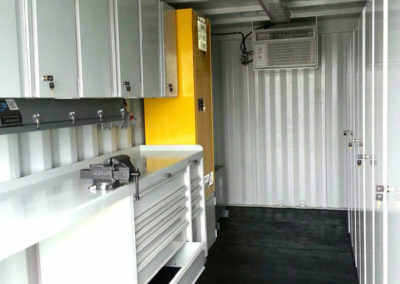 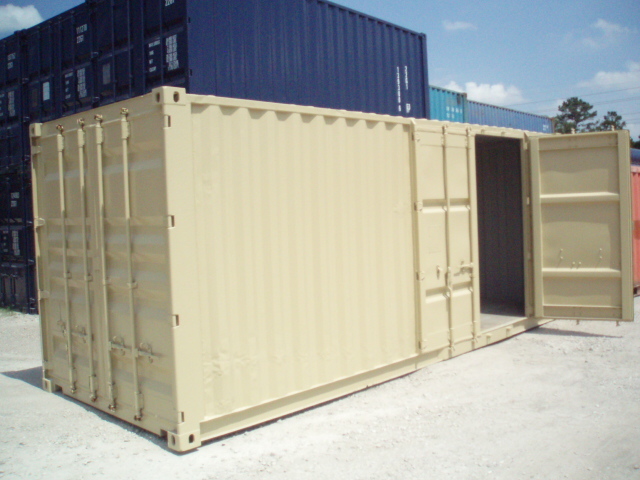 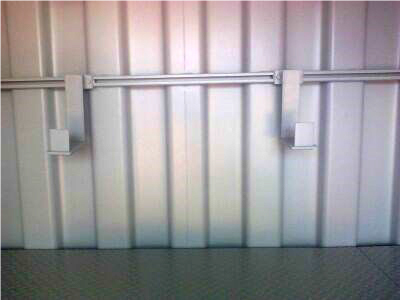 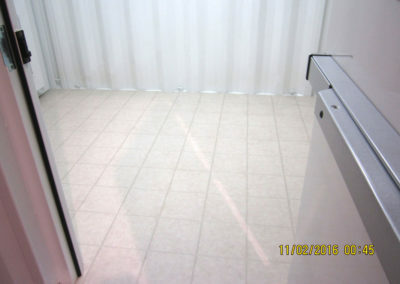 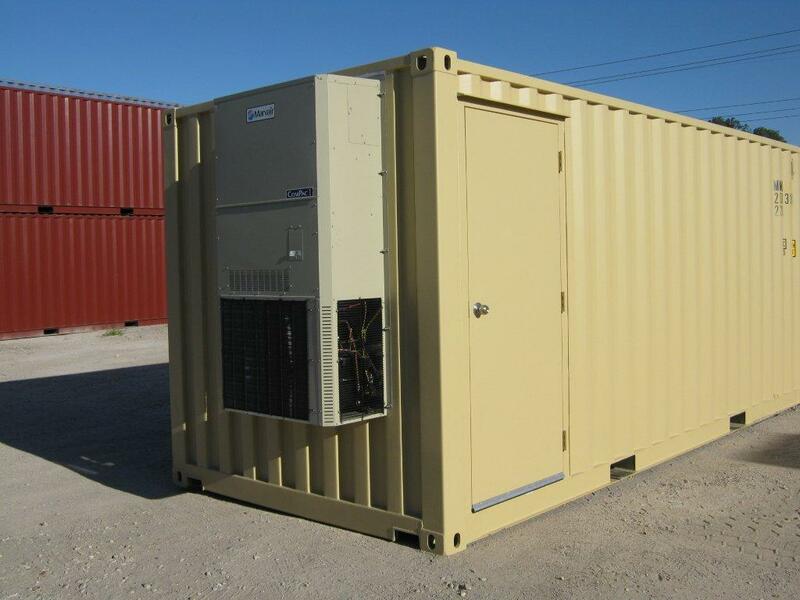 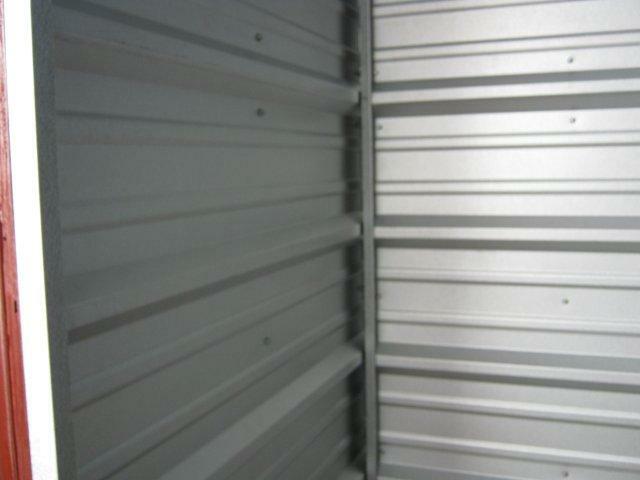 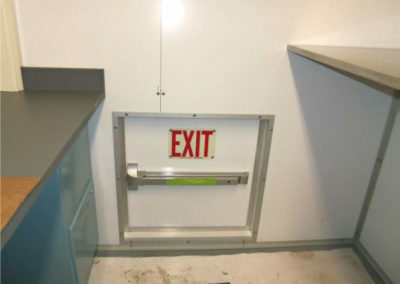 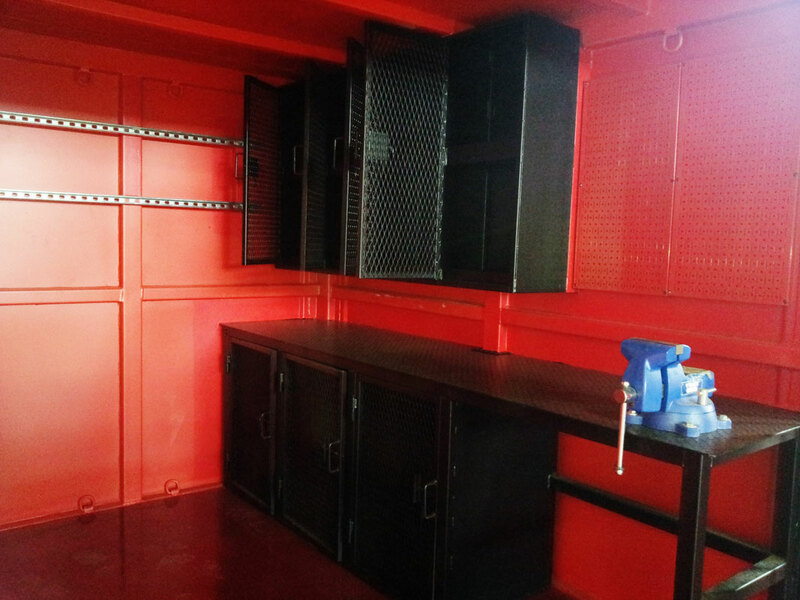 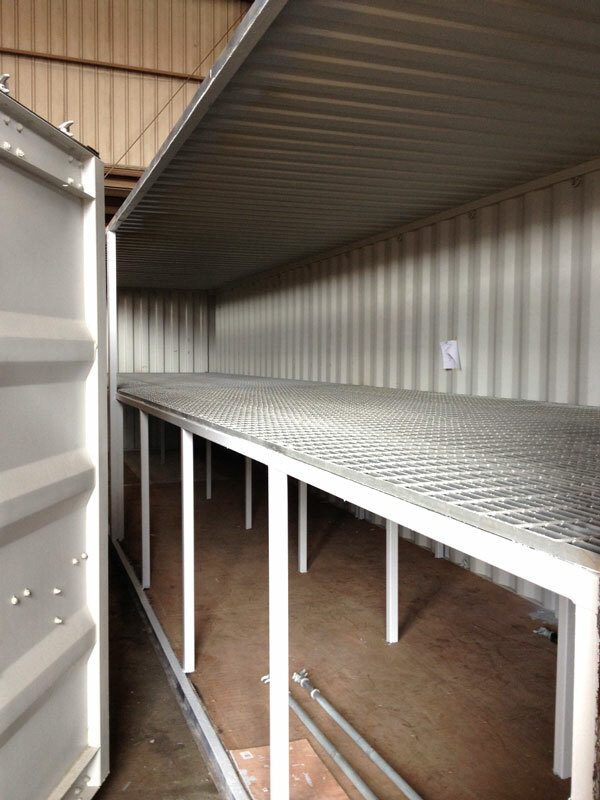 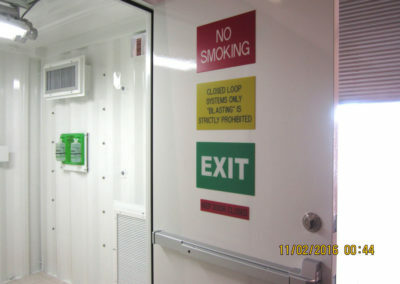 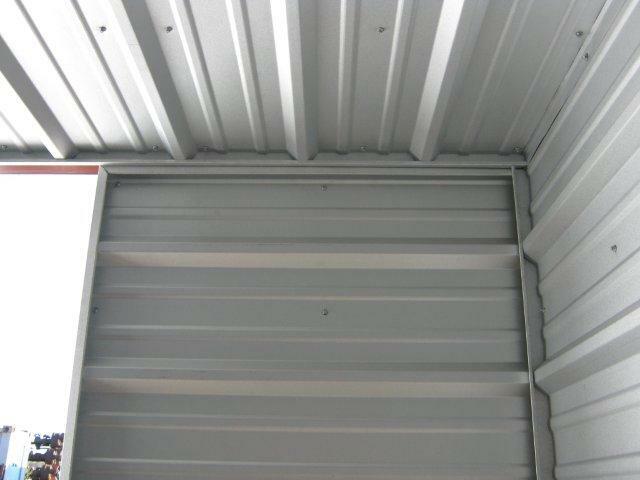 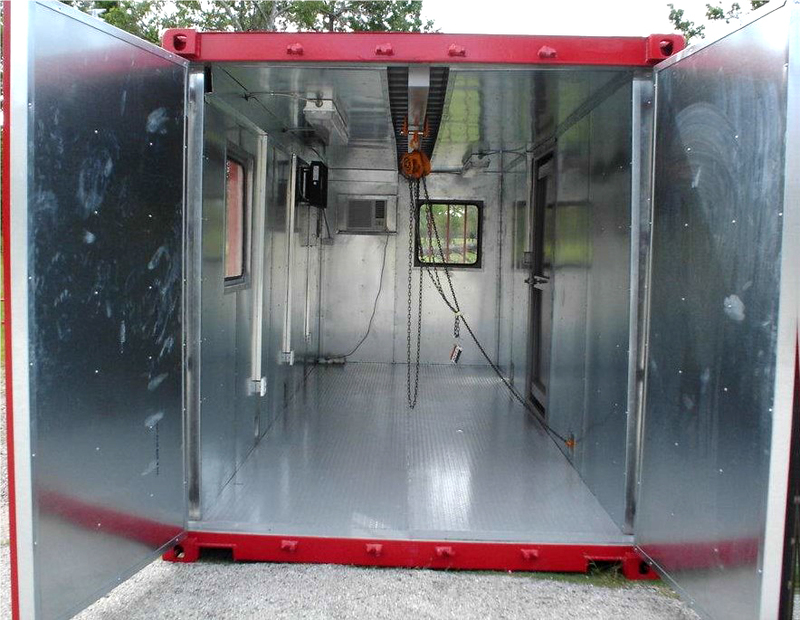 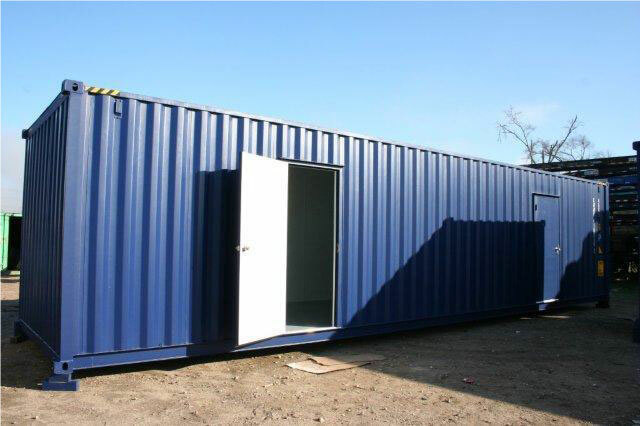 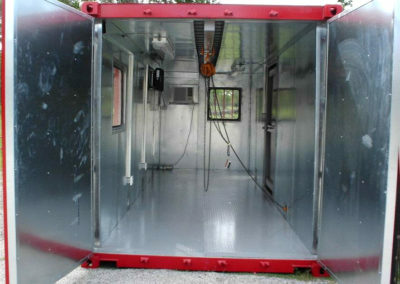 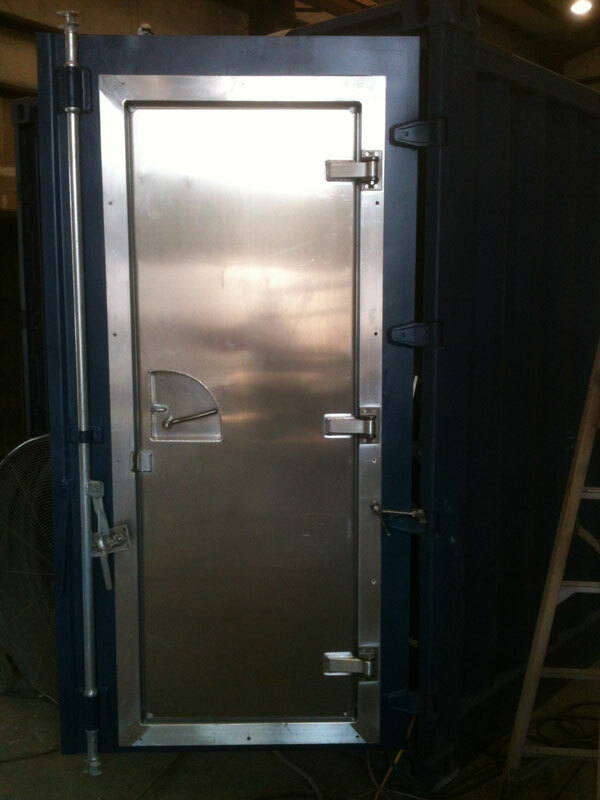 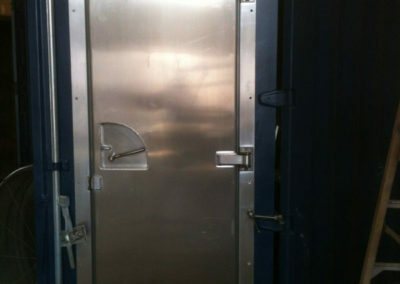 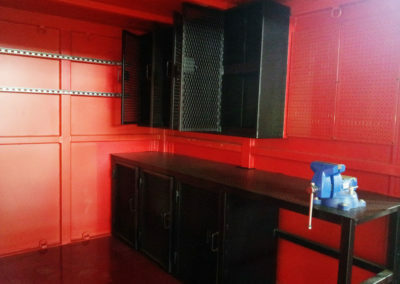 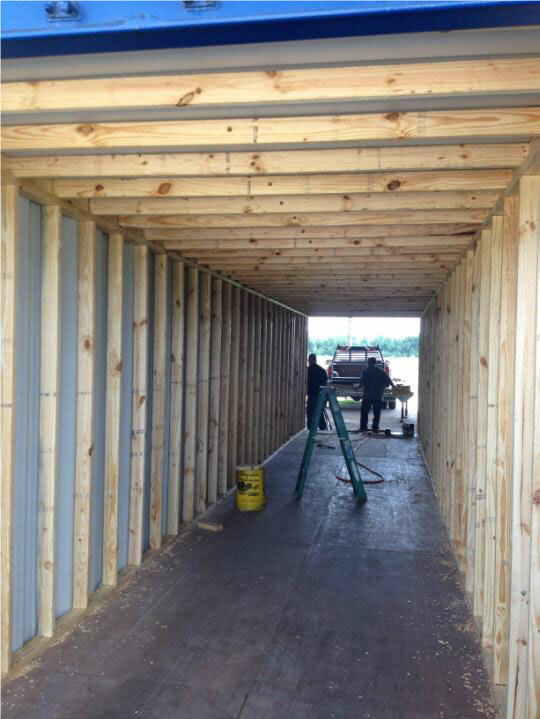 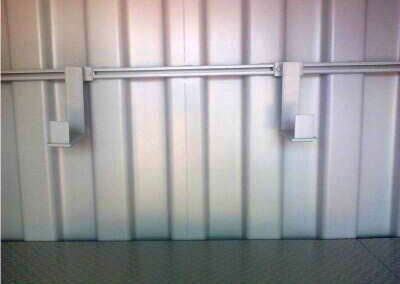 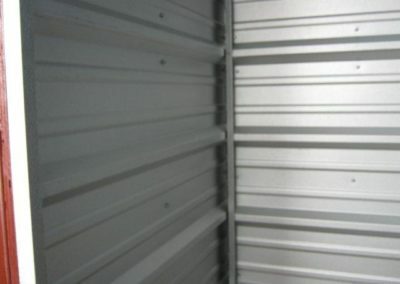 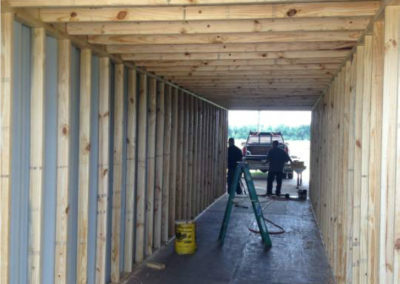 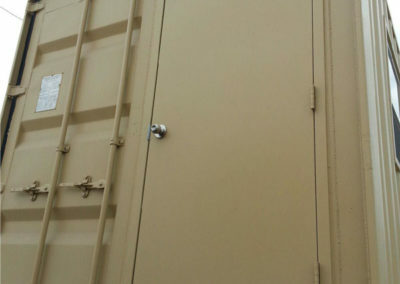 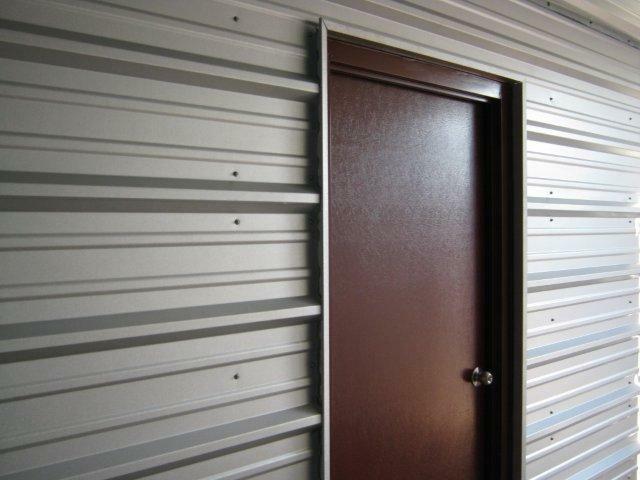 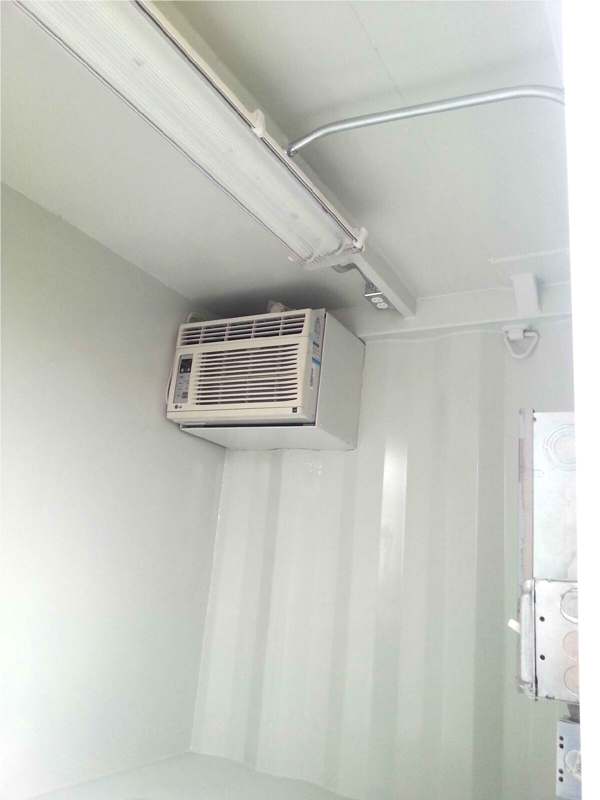 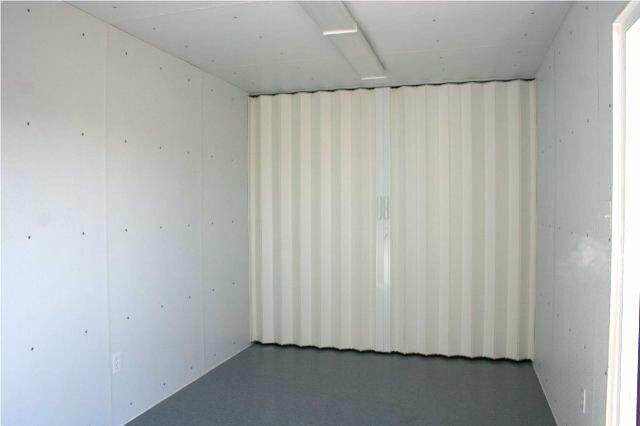 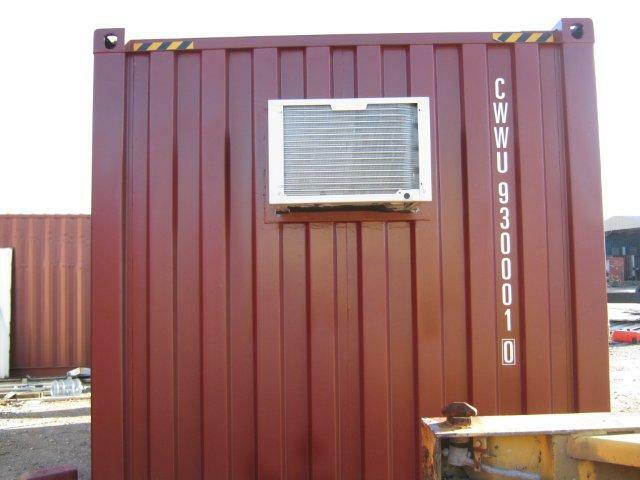 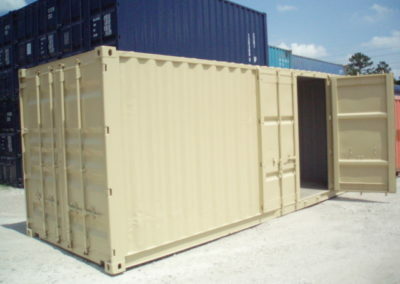 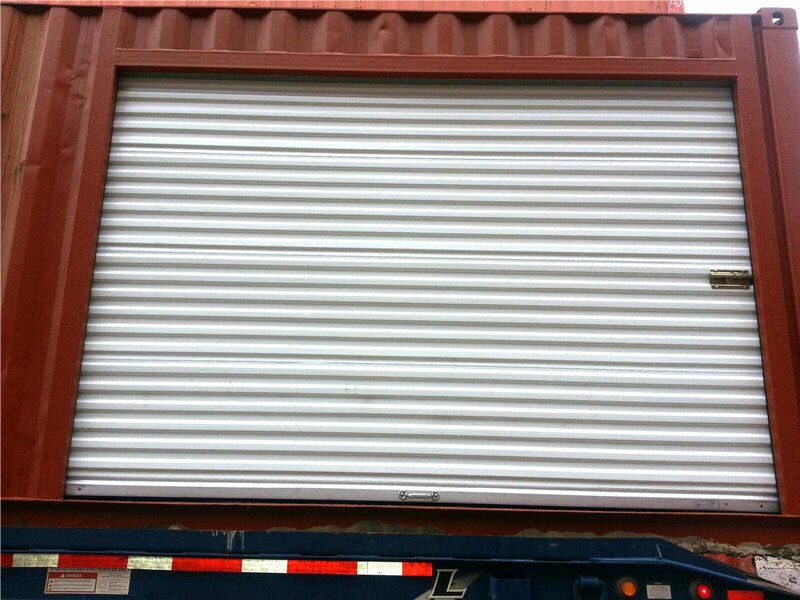 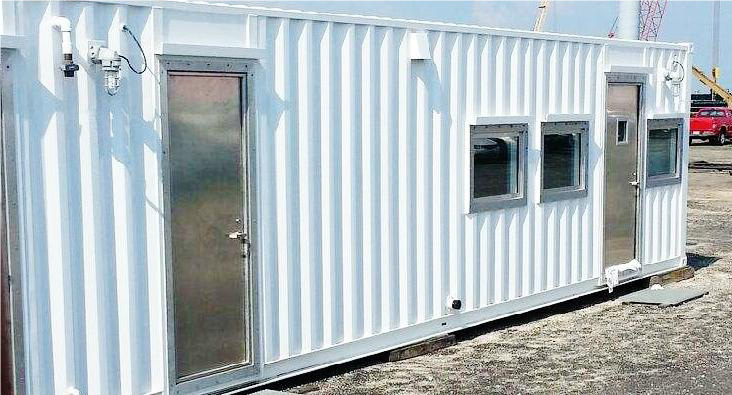 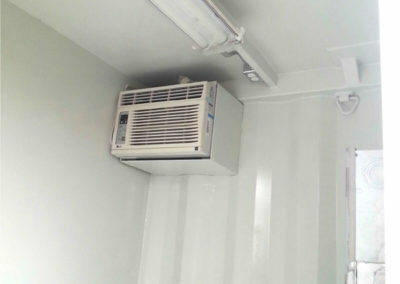 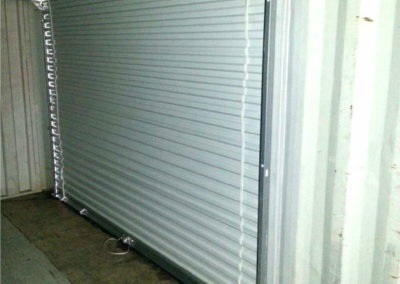 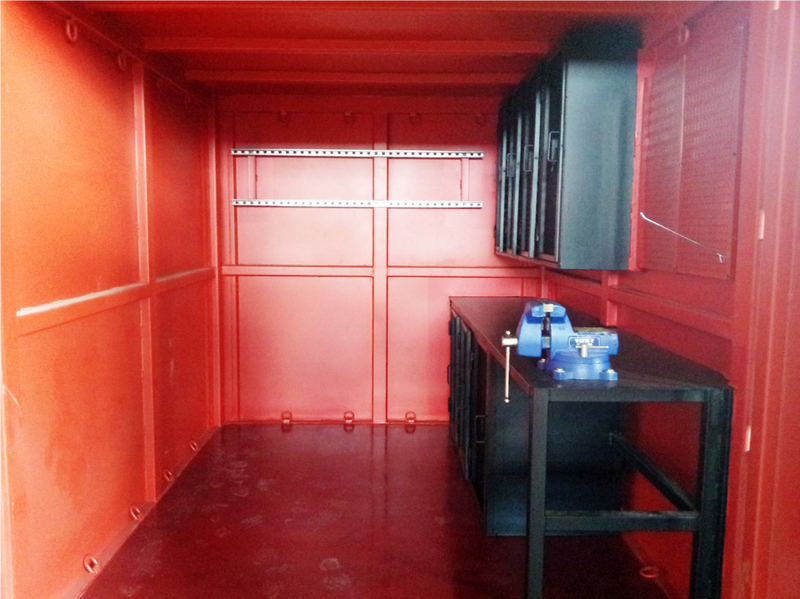 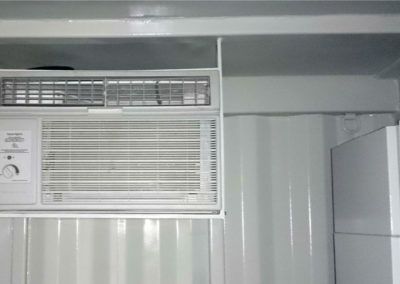 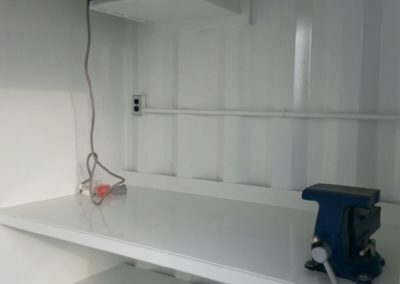 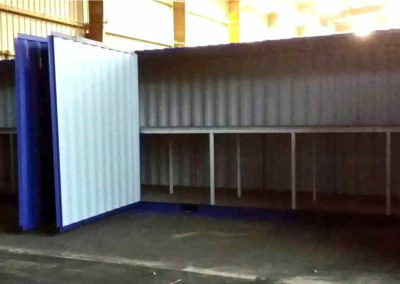 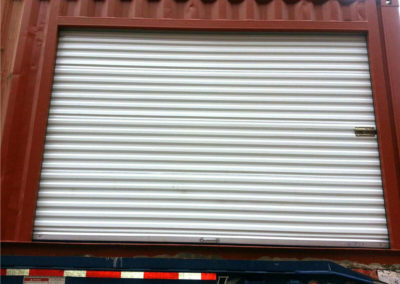 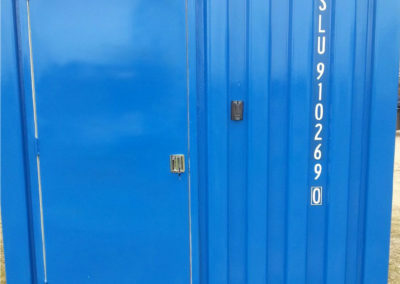 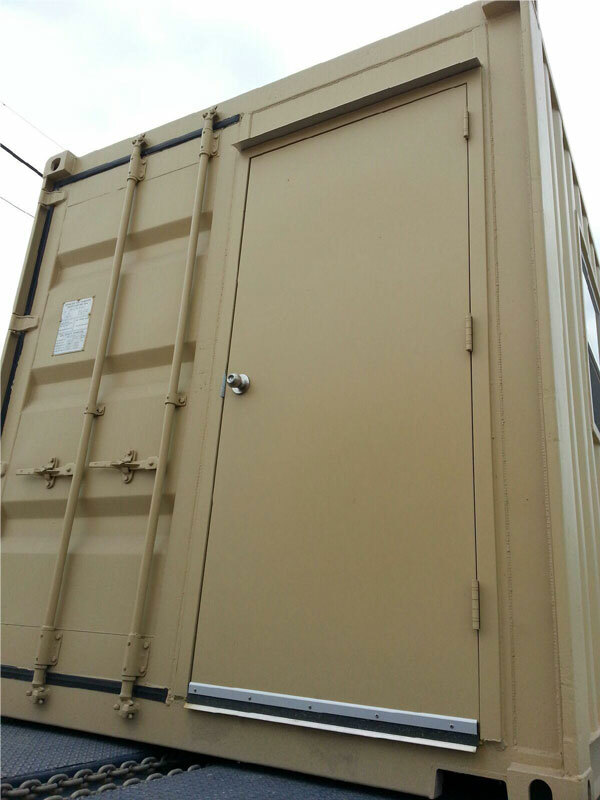 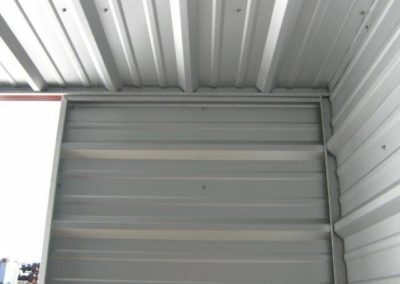 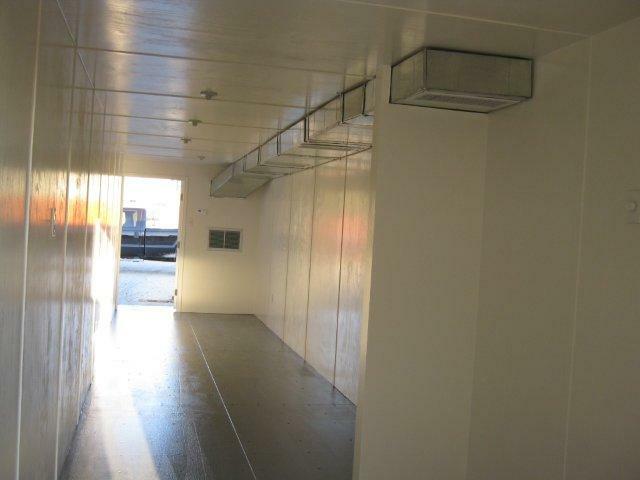 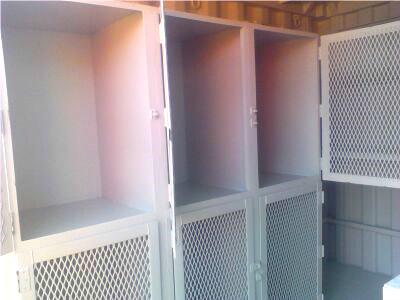 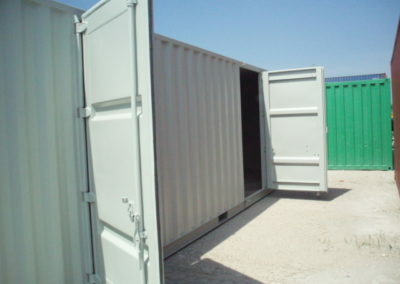 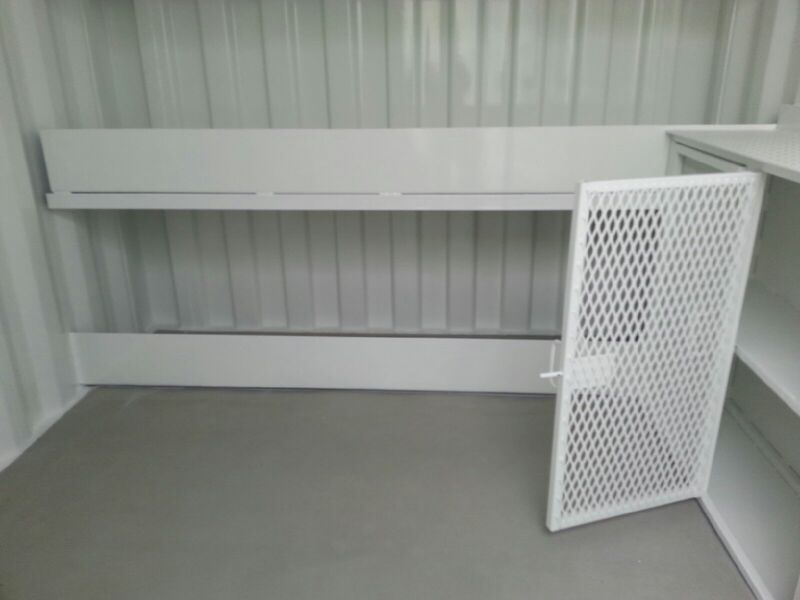 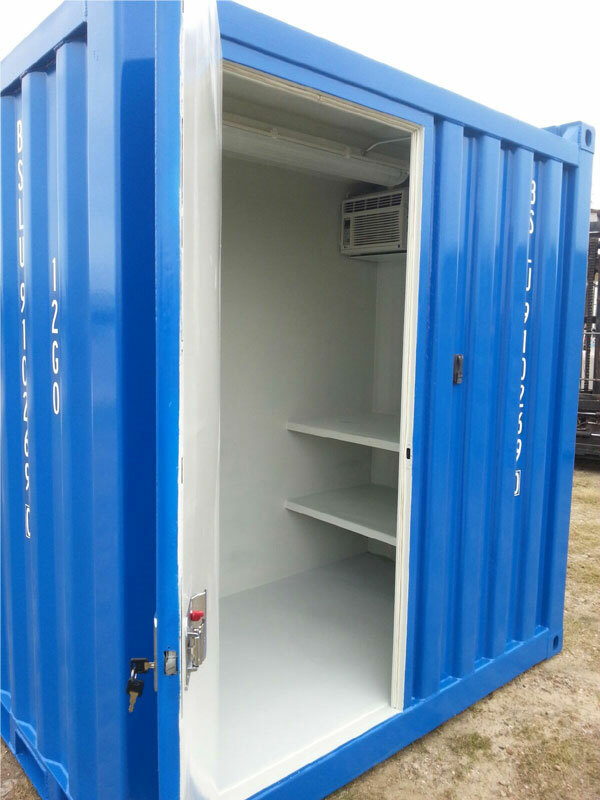 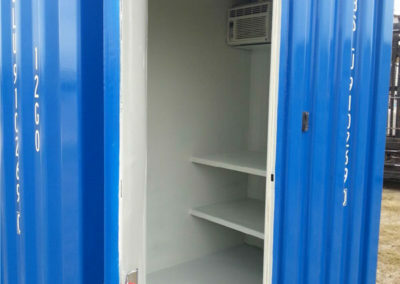 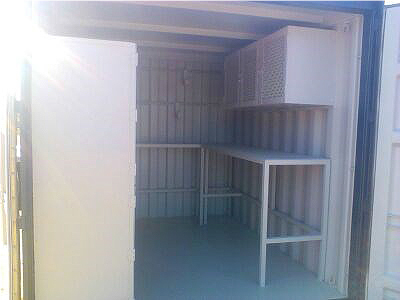 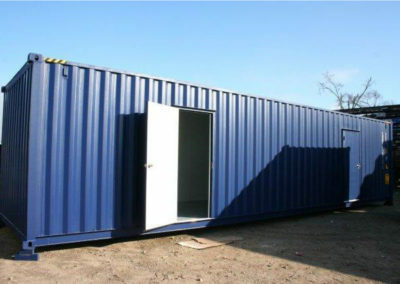 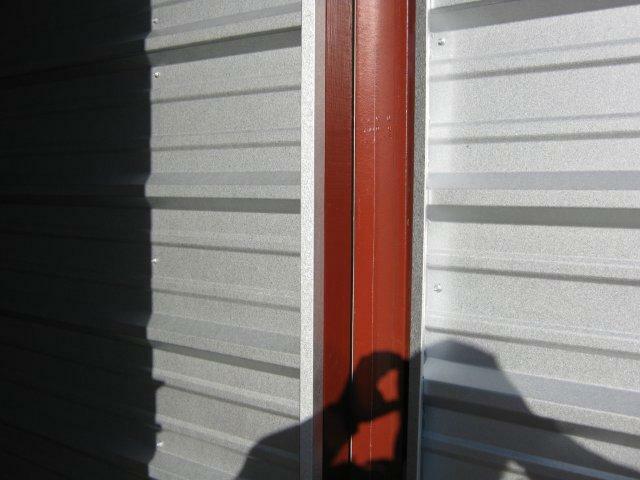 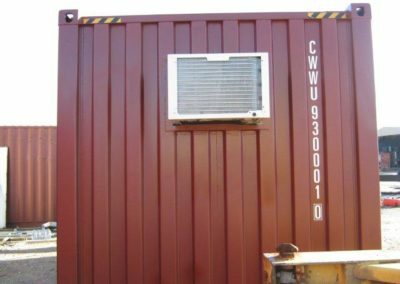 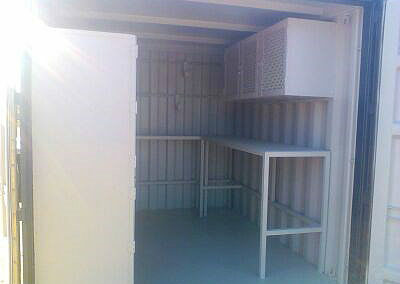 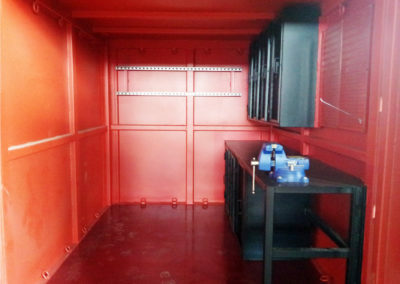 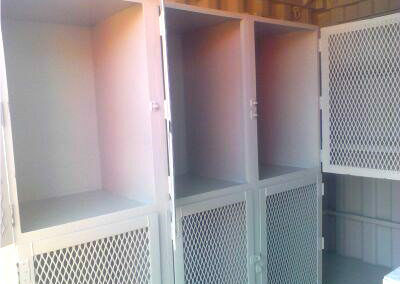 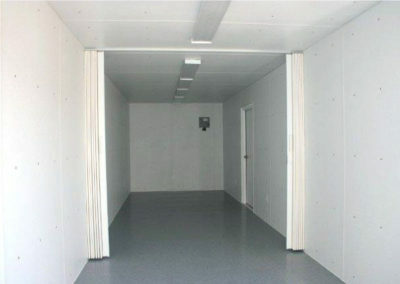 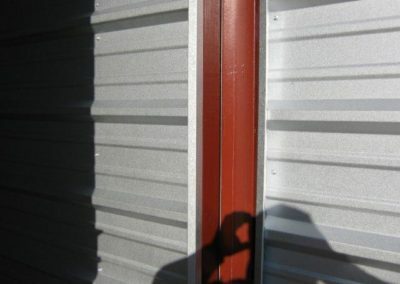 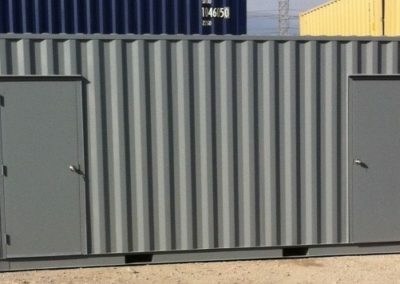 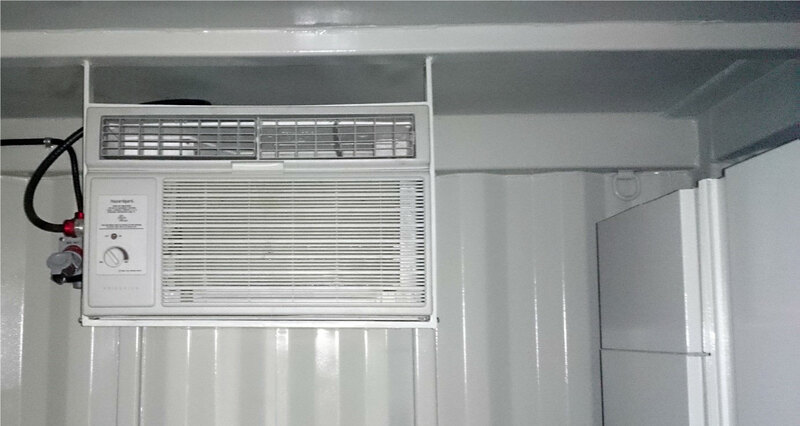 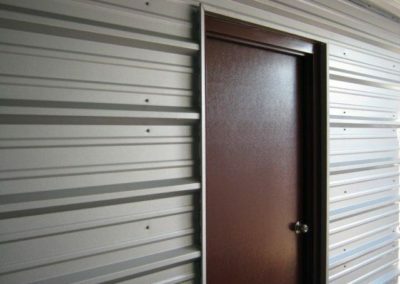 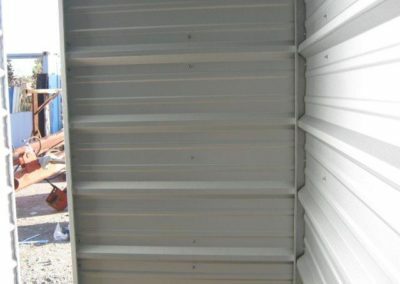 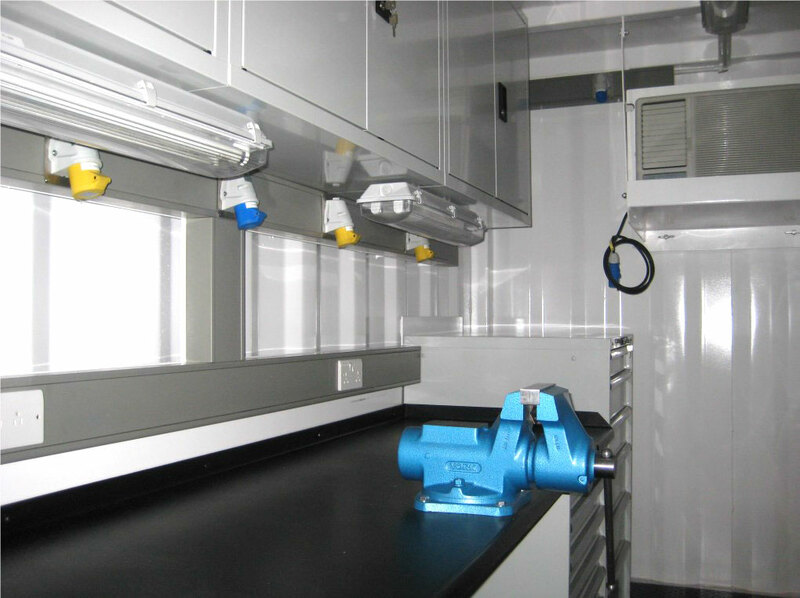 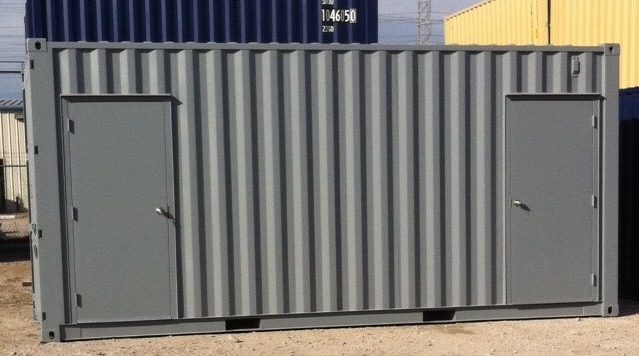 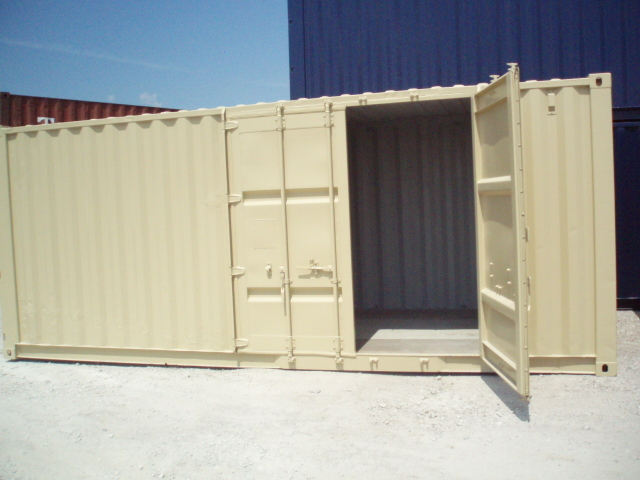 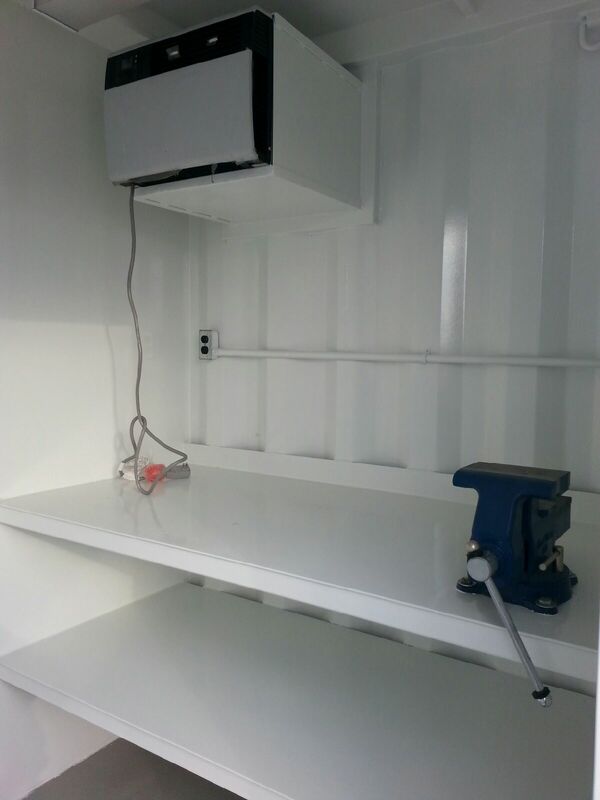 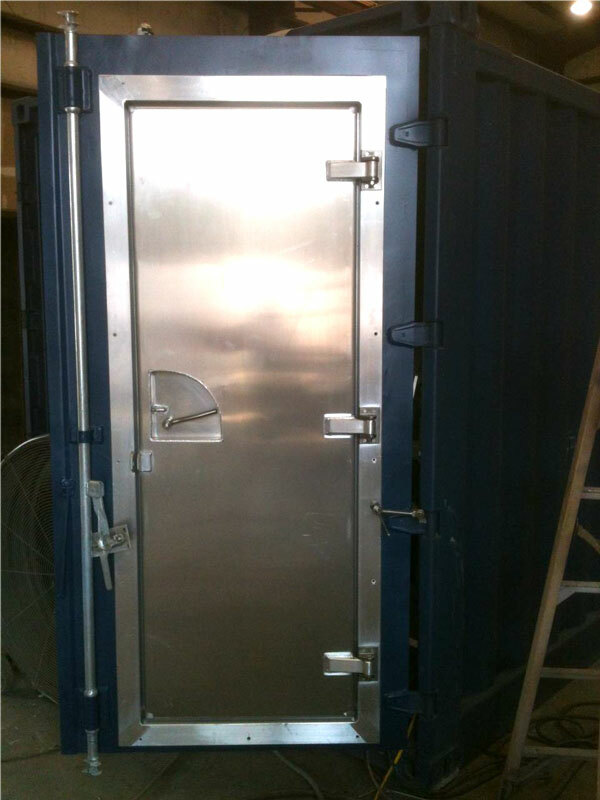 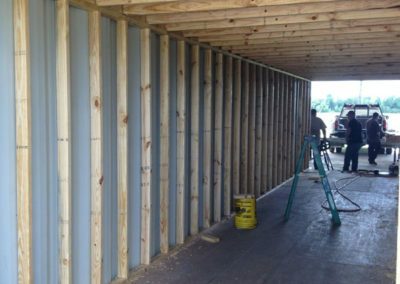 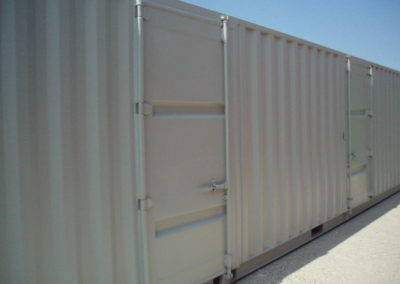 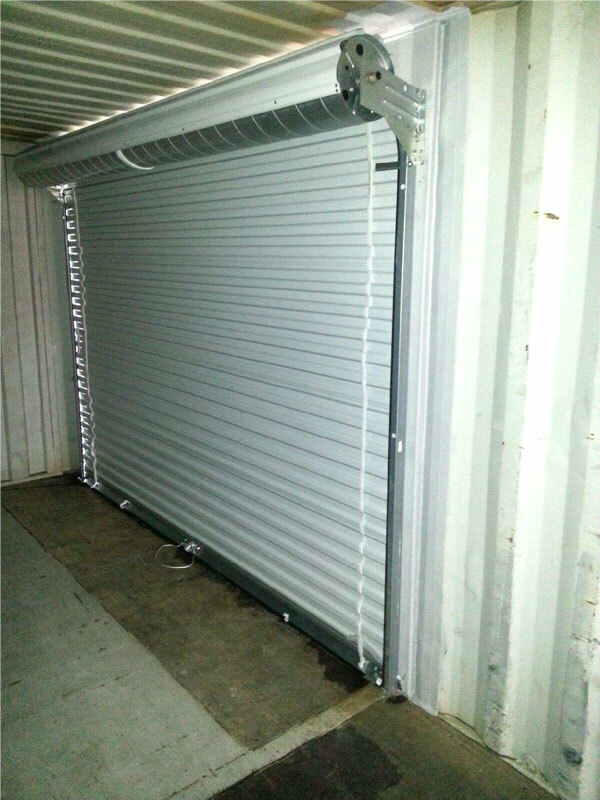 We have several sizes and types of shipping containers that can be modified in a way that suits your business’ needs, whether it’s shipping cargo, storing work supplies, or creating mobile offices for your employees. 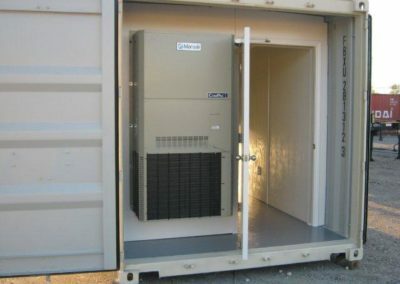 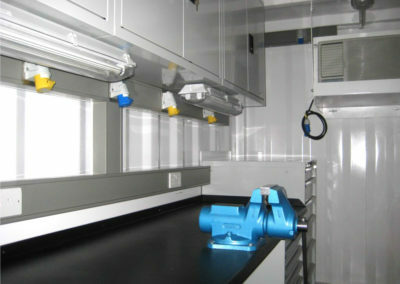 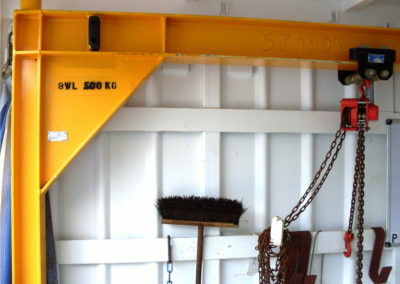 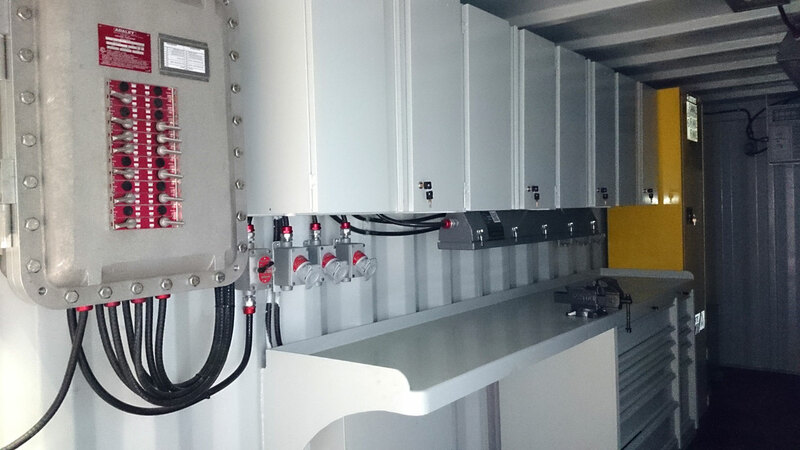 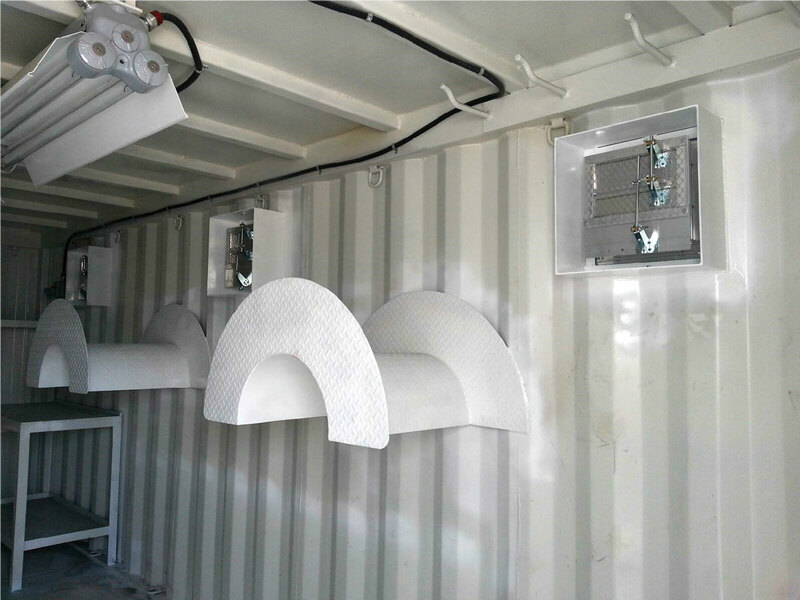 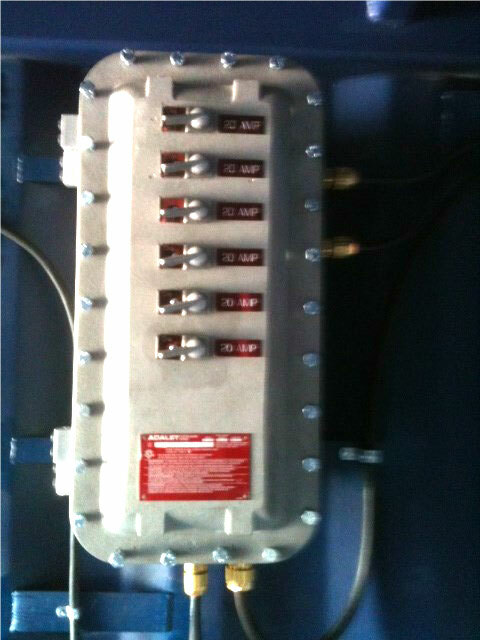 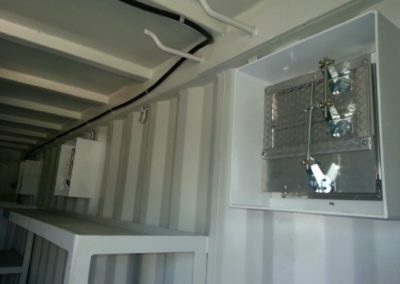 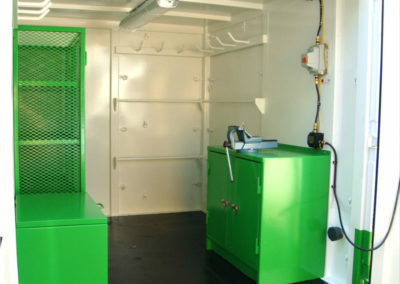 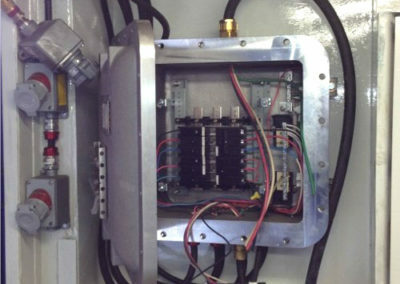 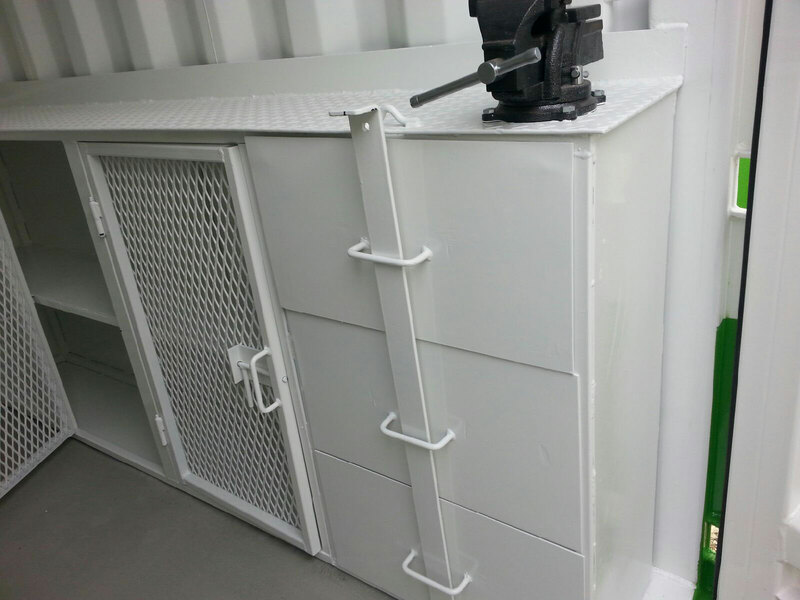 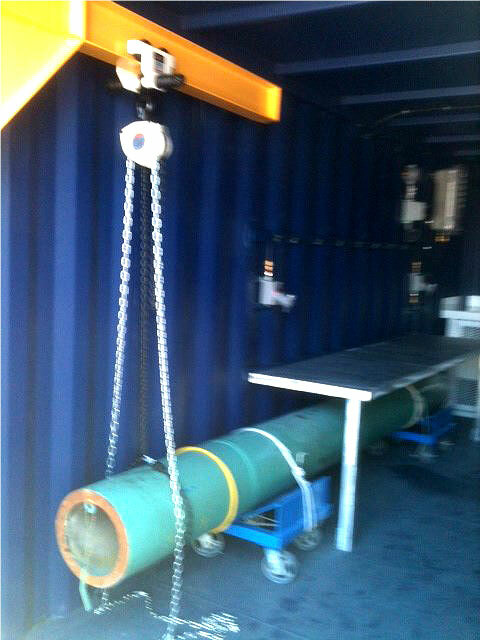 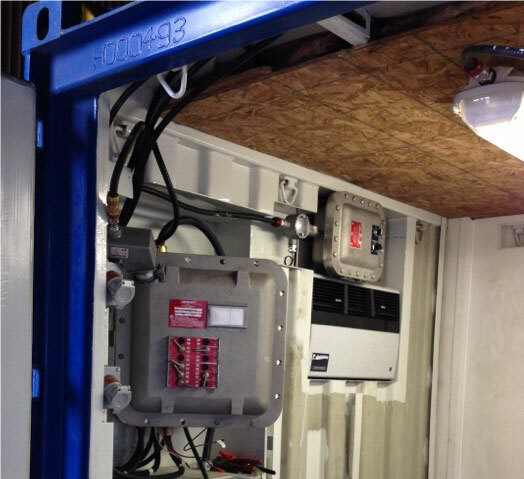 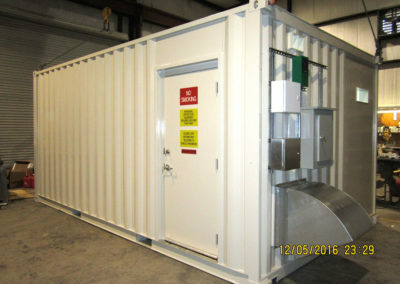 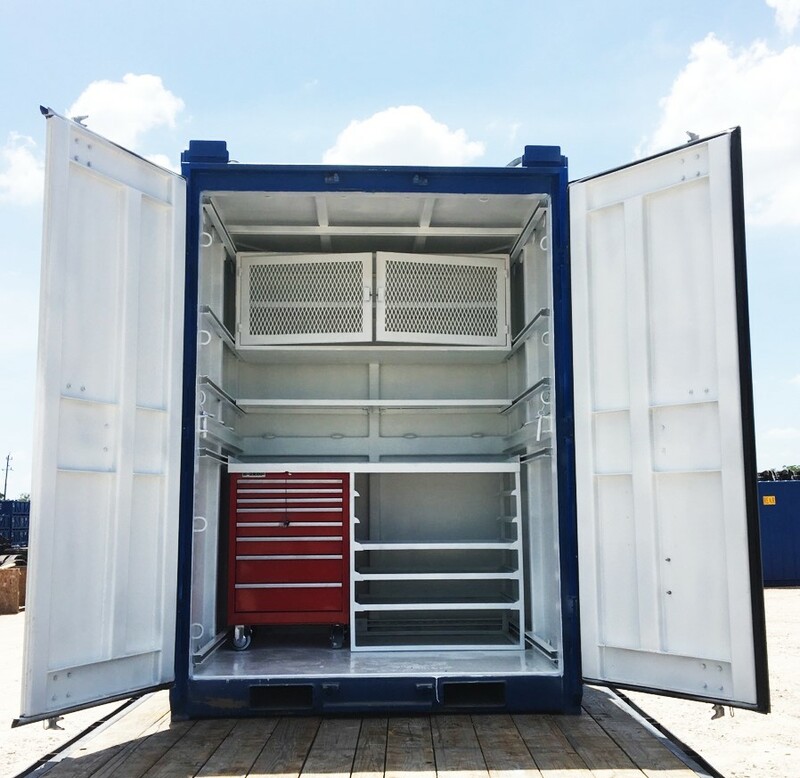 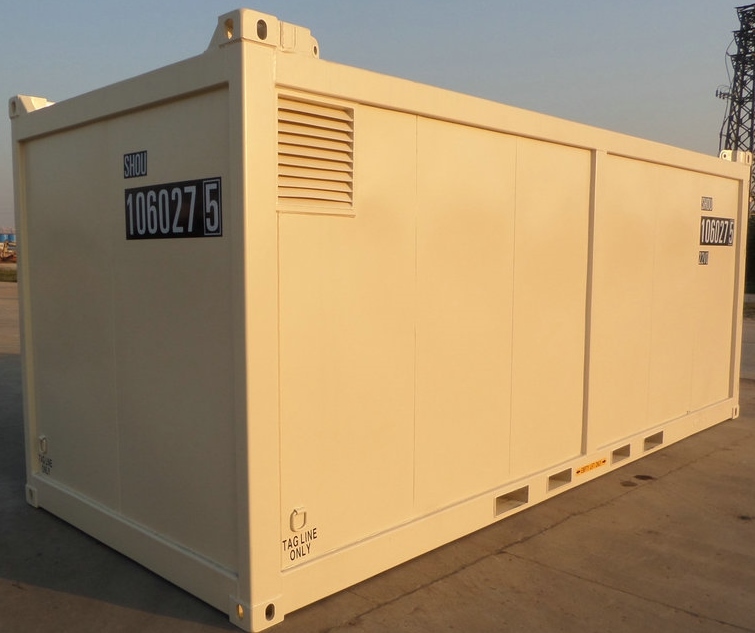 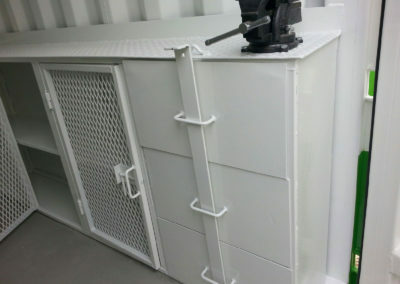 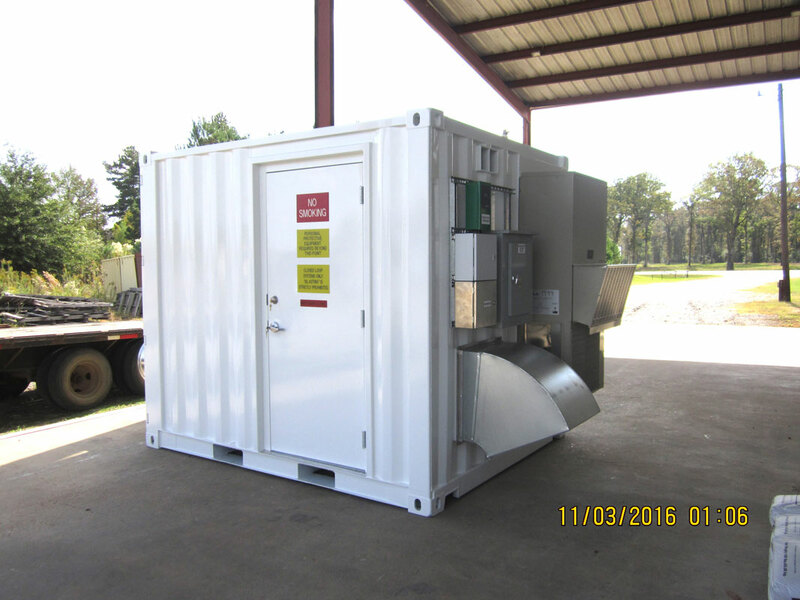 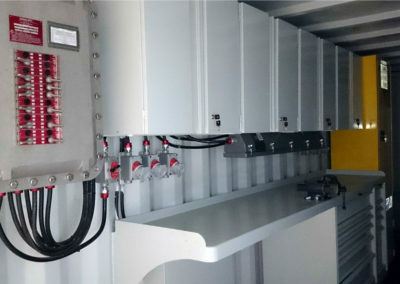 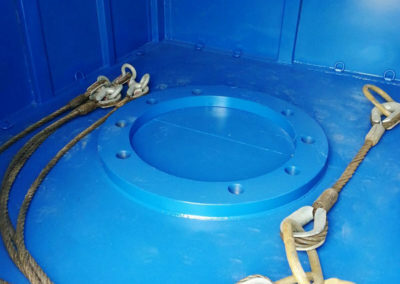 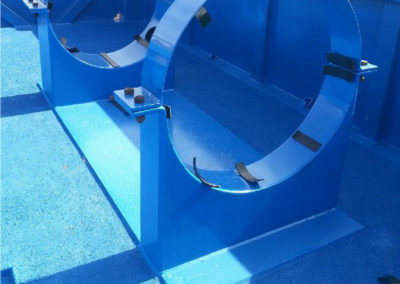 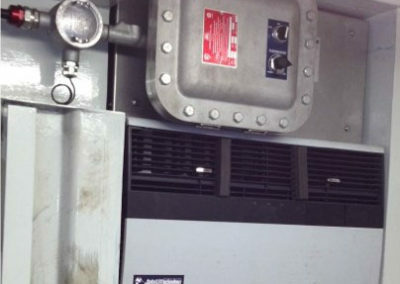 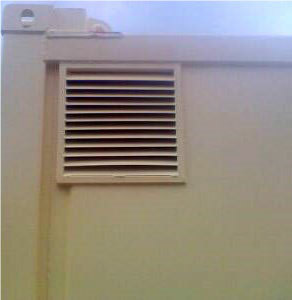 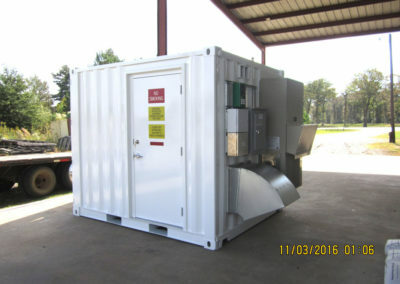 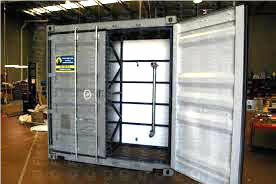 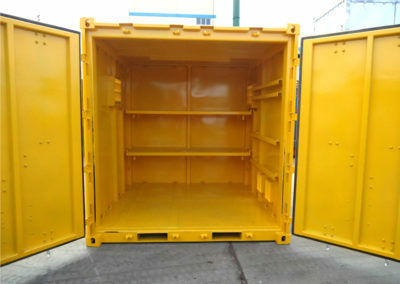 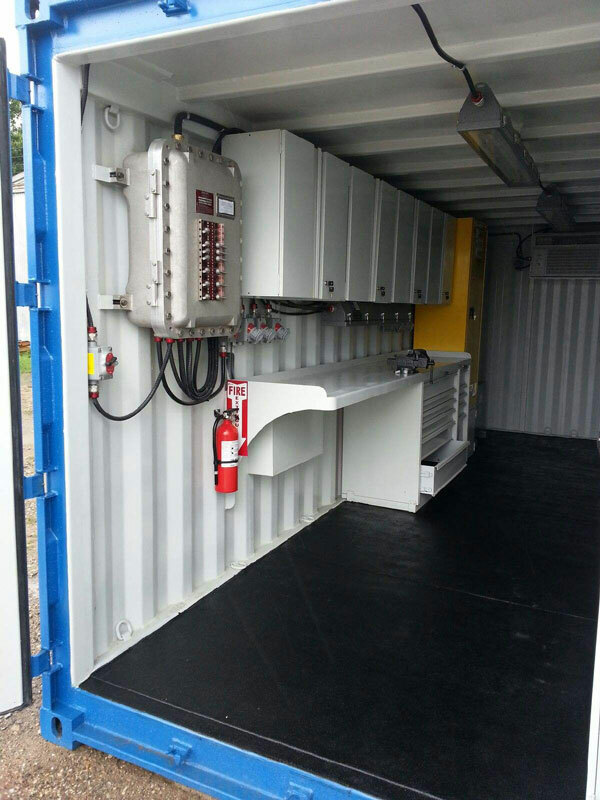 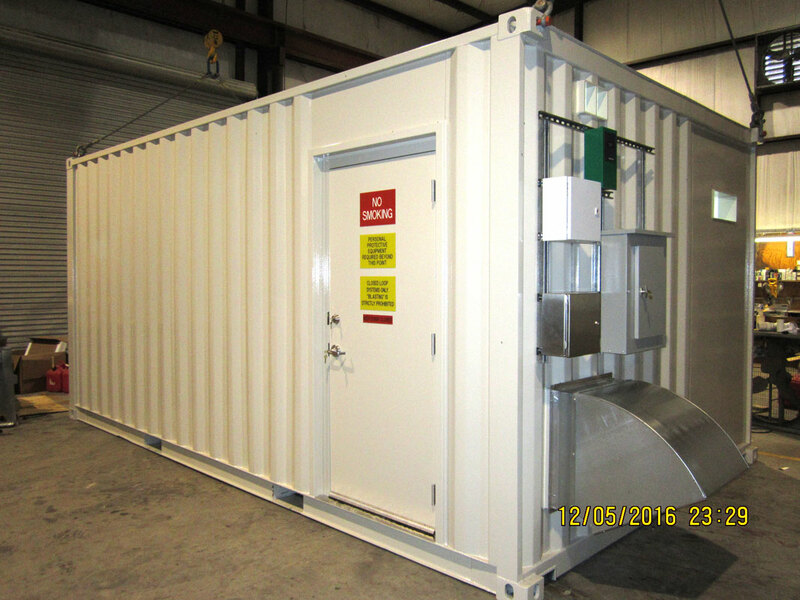 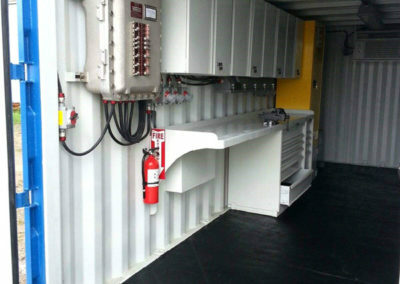 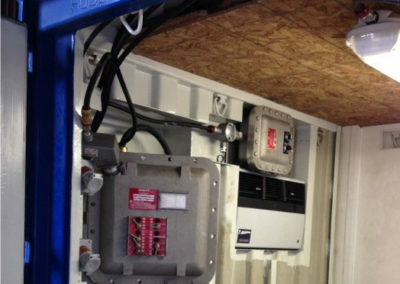 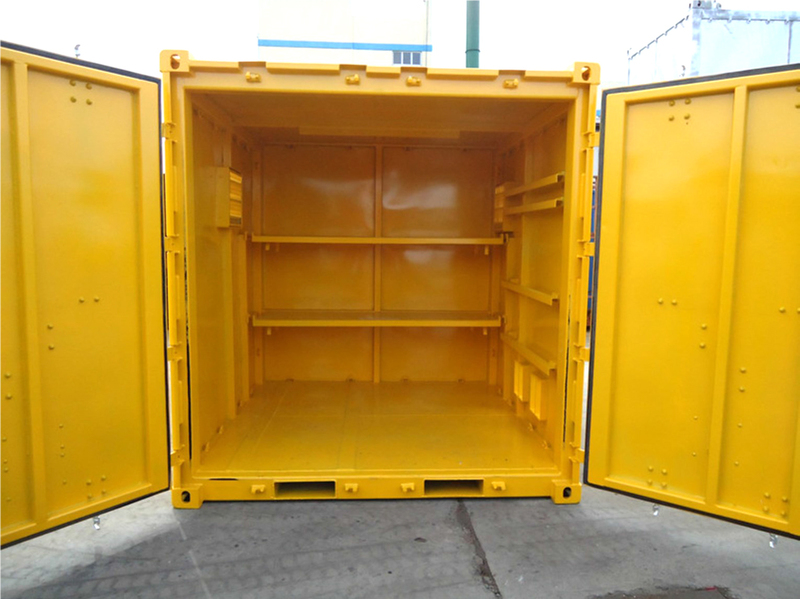 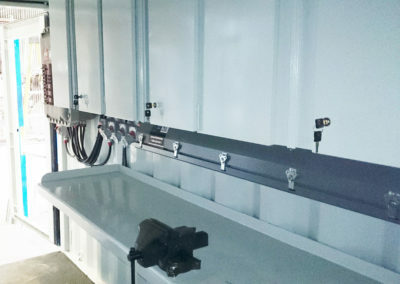 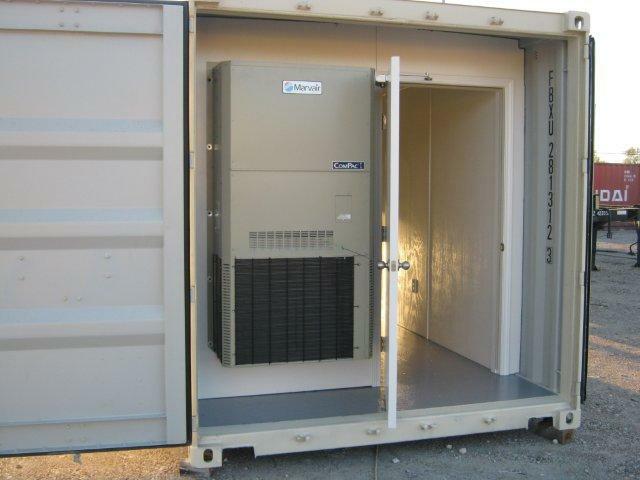 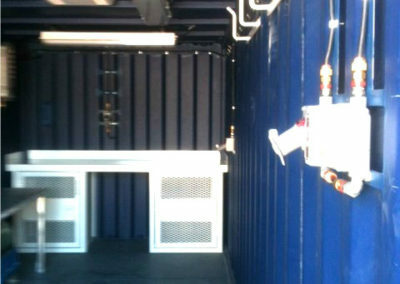 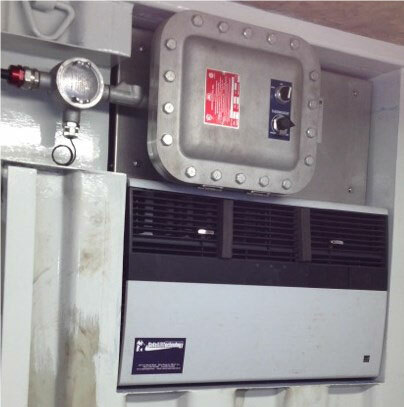 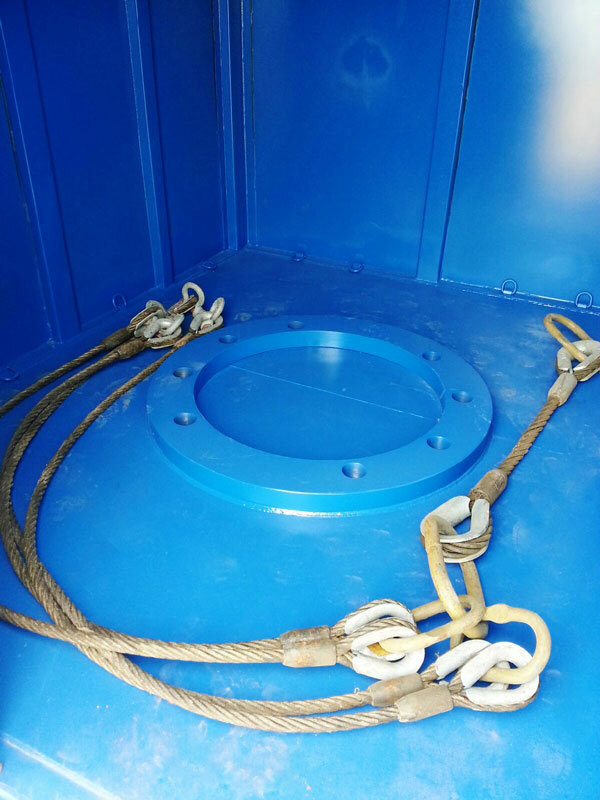 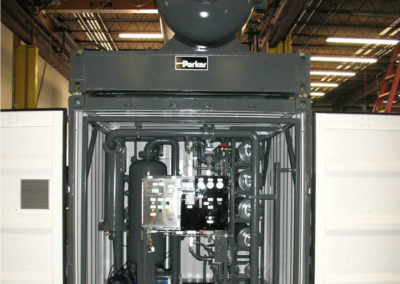 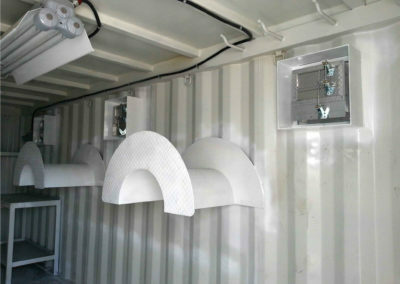 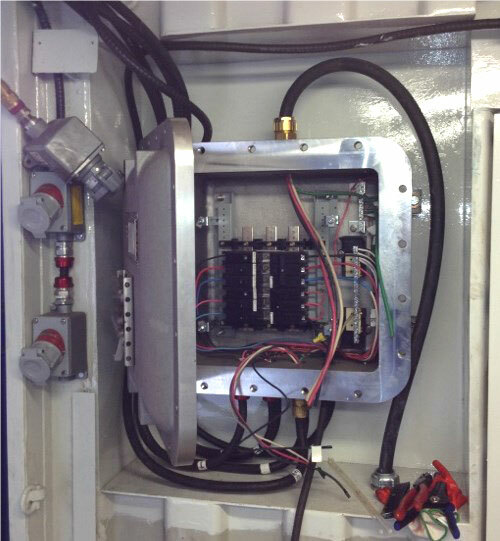 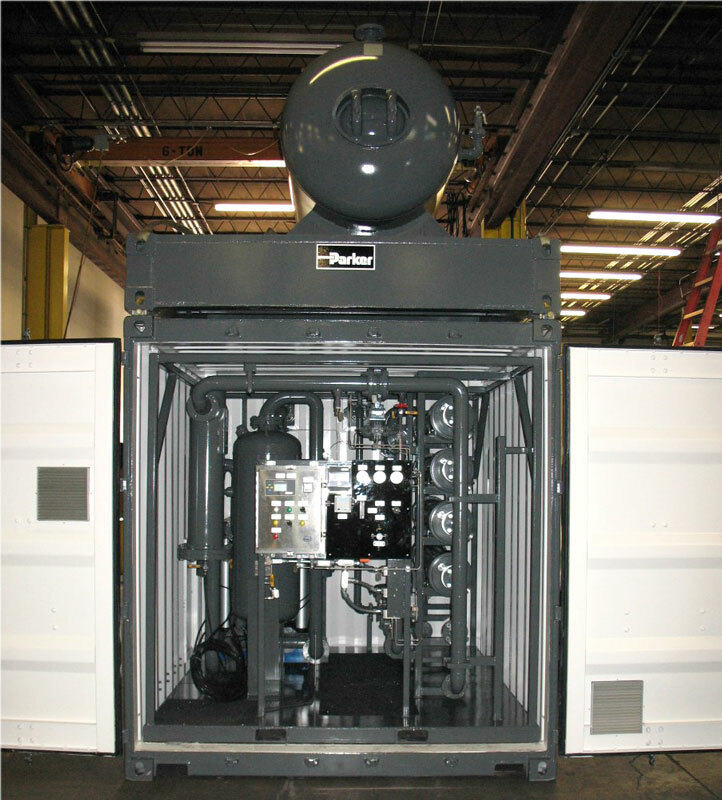 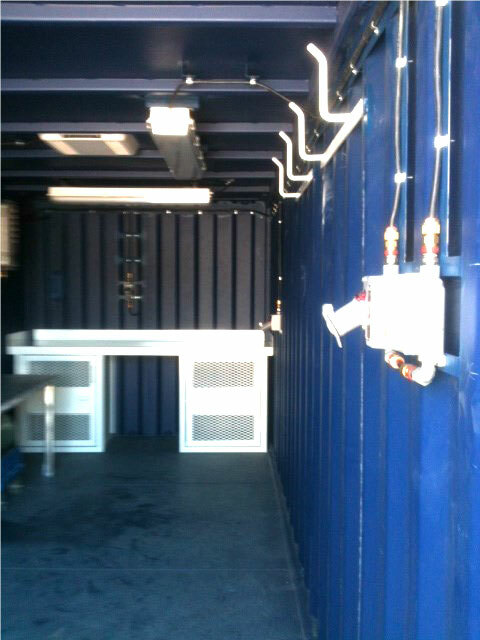 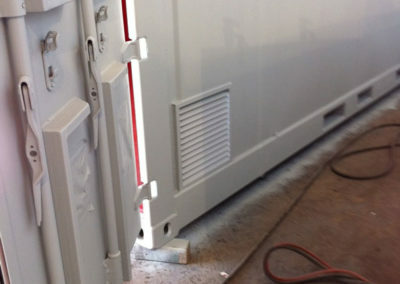 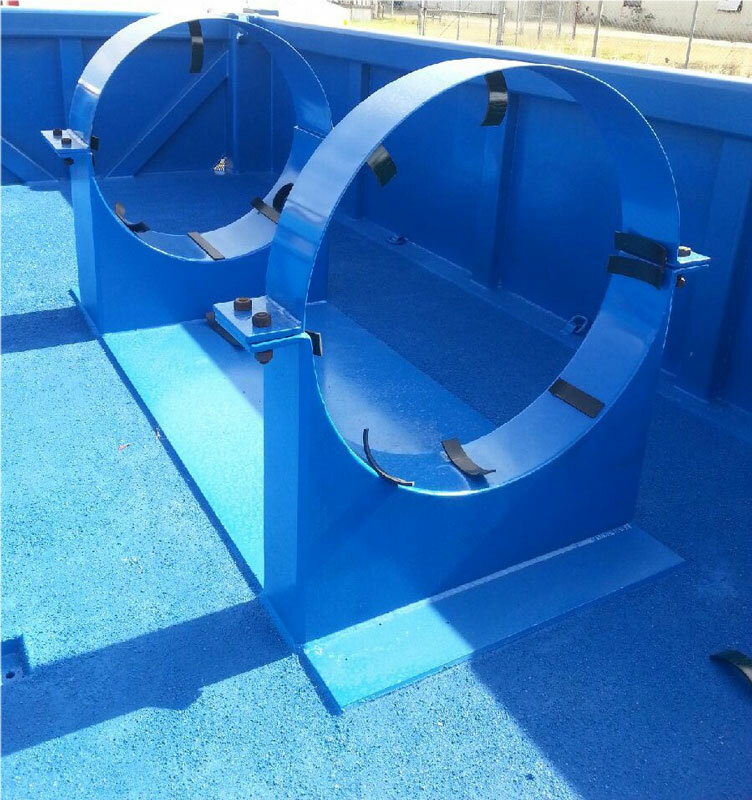 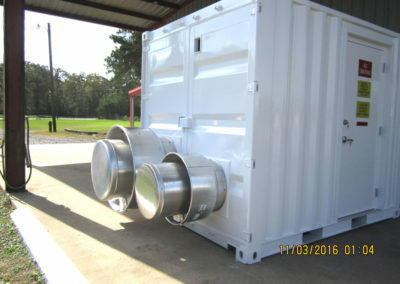 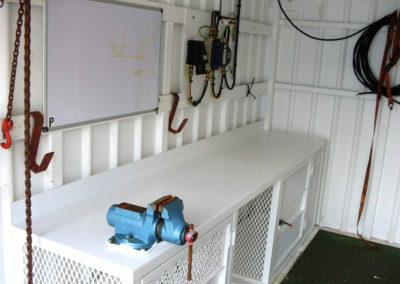 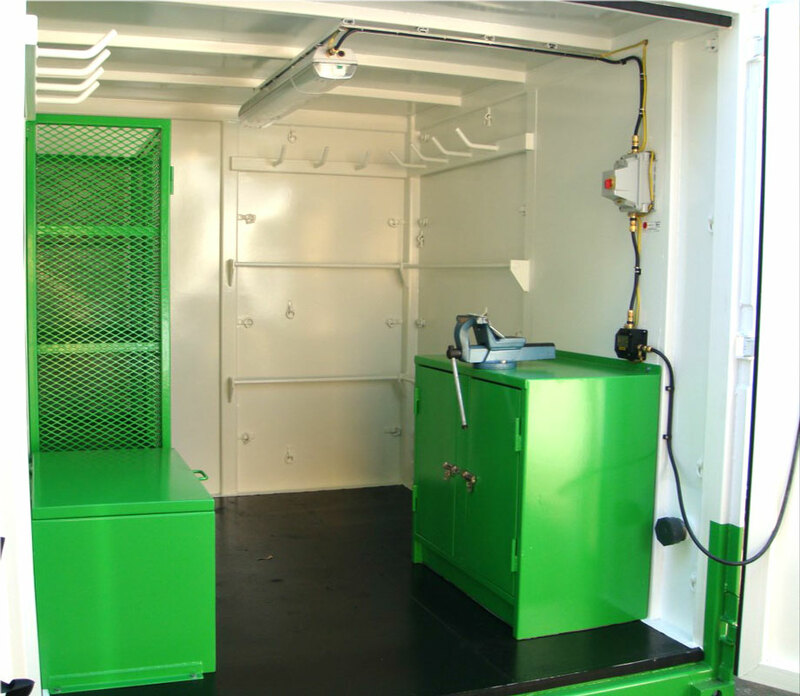 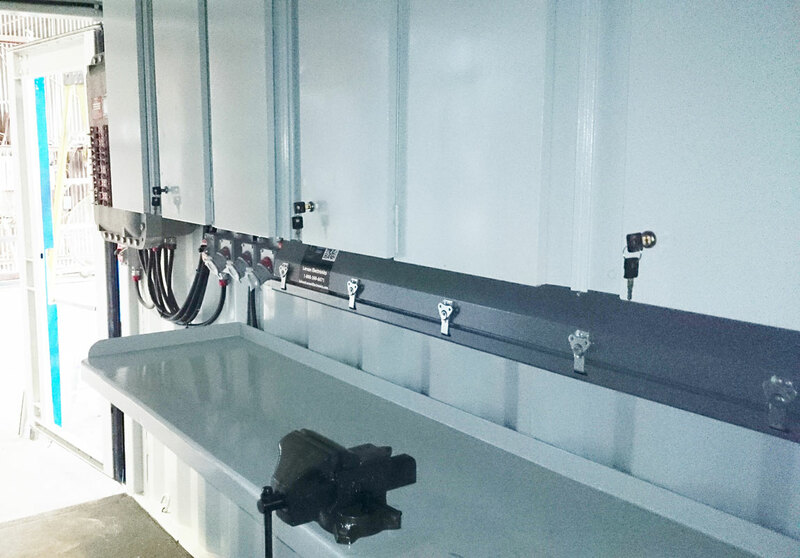 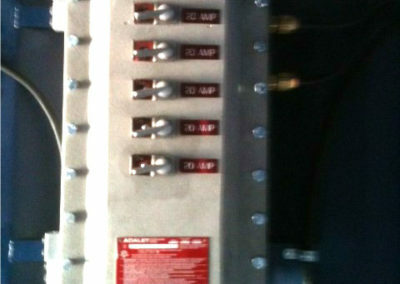 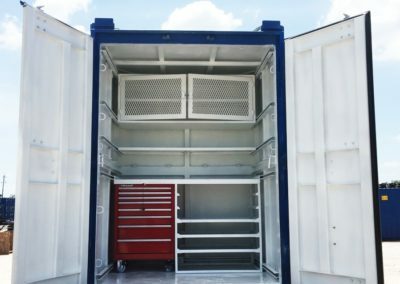 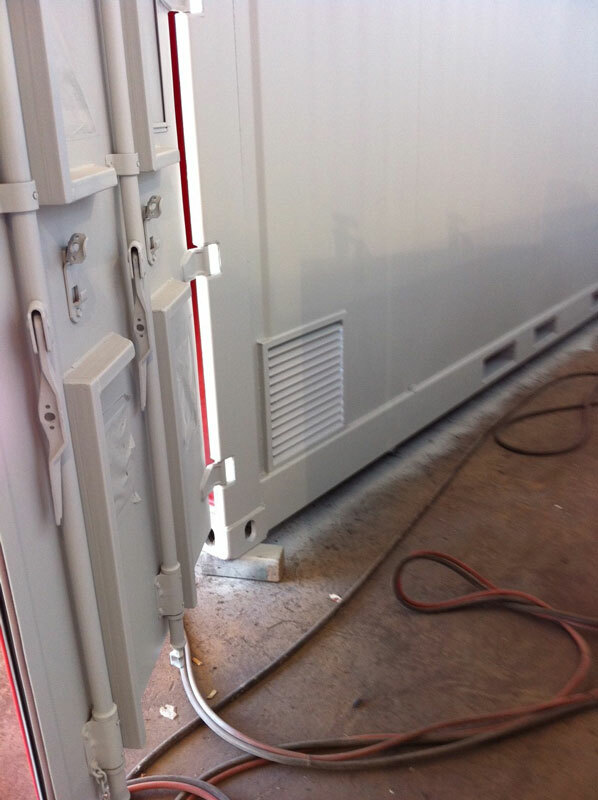 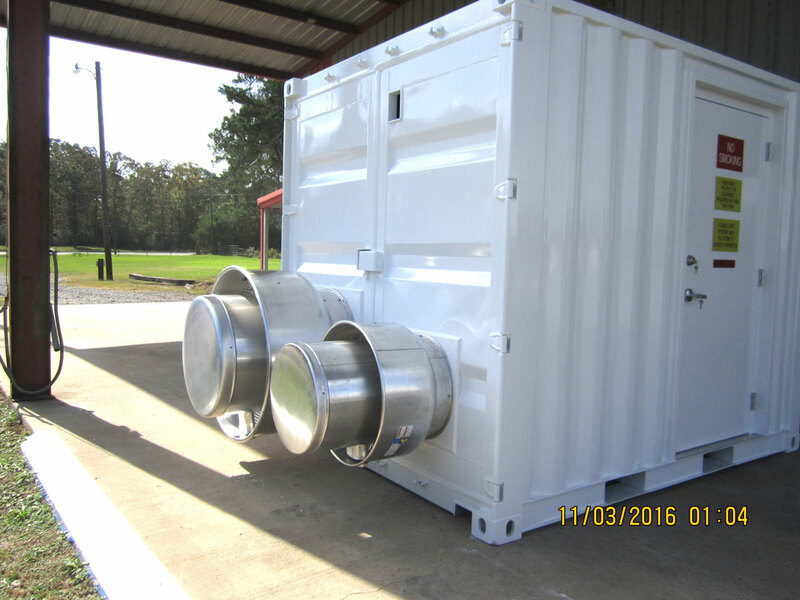 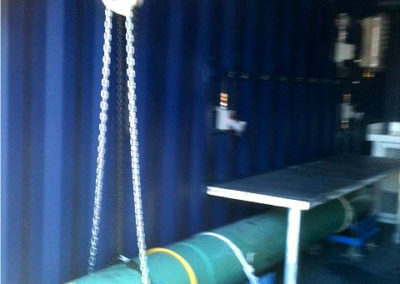 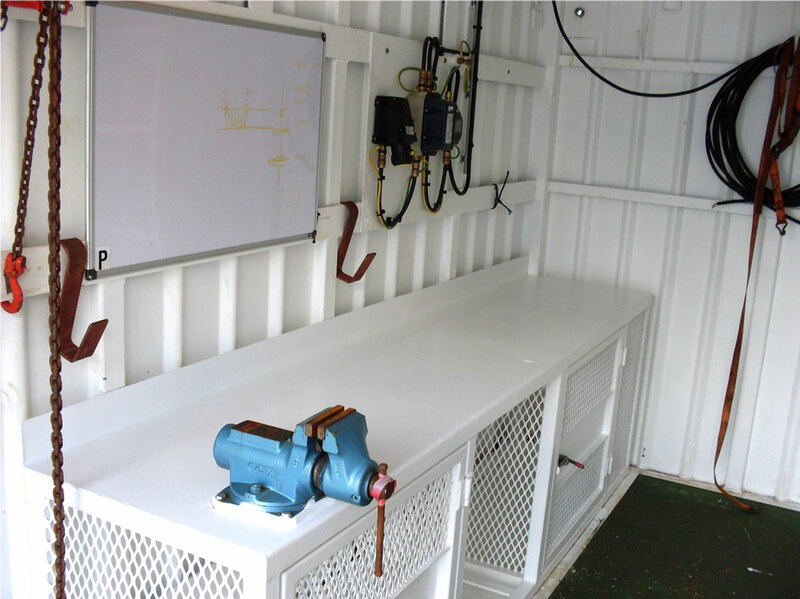 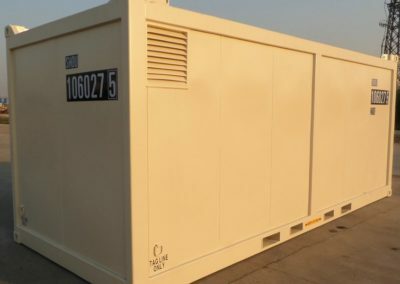 To learn more about our shipping modification options, or to see our inventory of new and used Houston shipping containers, specialty open top and flat rack containers, and our DNV 2.7-1 offshore containers, contact us today. 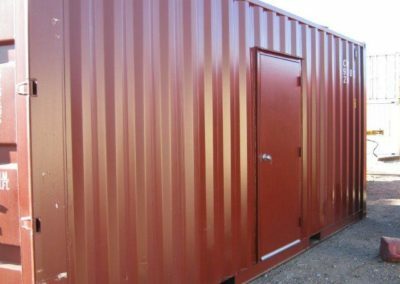 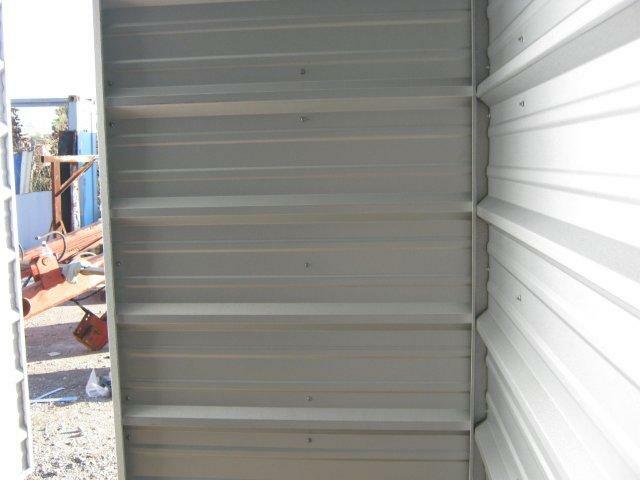 Houston shipping containers including new and used metal cargo containers by Shipper Owned Container, ©Copyright, 2018, all rights reserved.